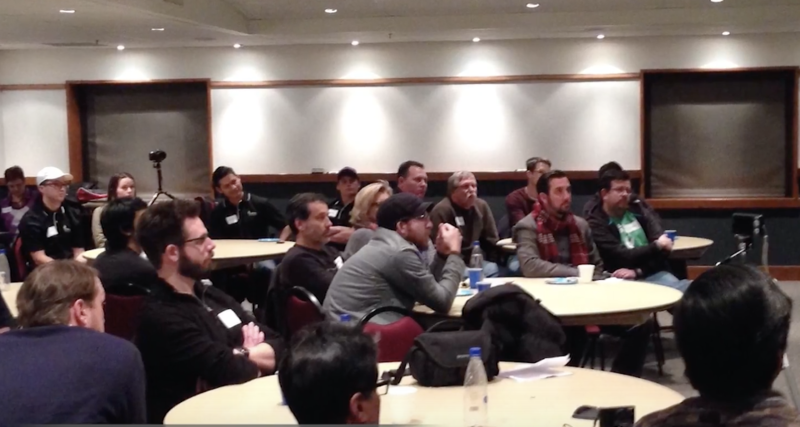 Castro County town featured in a cross-country trek to unveil automaker's new vehicle. 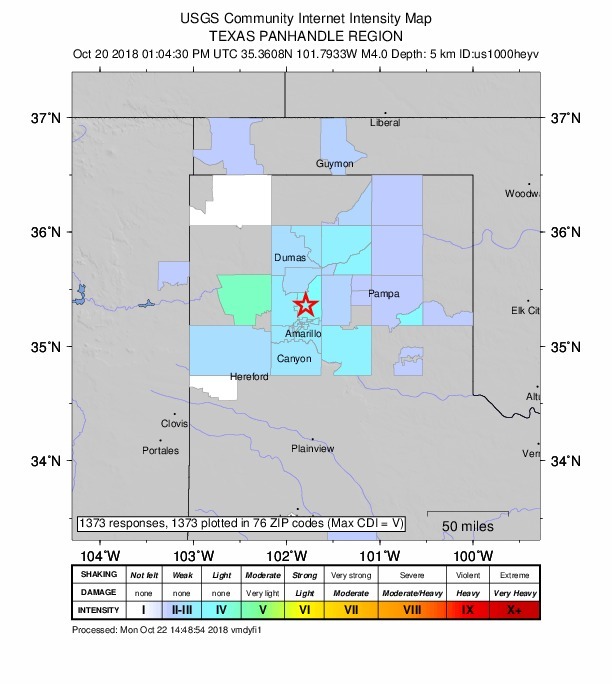 "Felt reports" give scientists an idea of the effects of Saturday morning's Texas Panhandle earthquake. 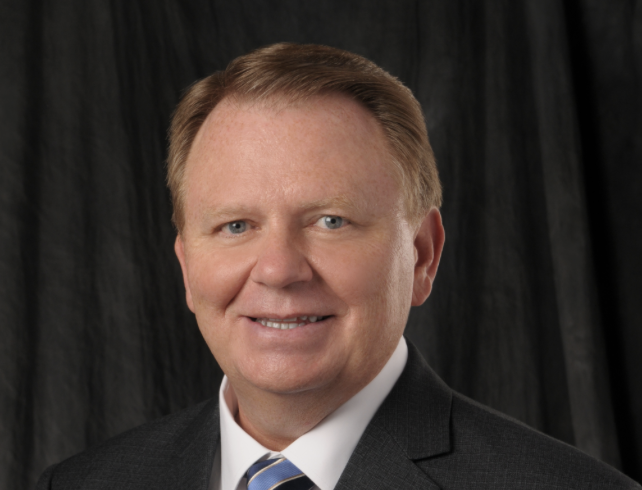 Dr. Dana West became Amarillo ISD superintendent in 2015, and had been with Amarillo schools since 2008. 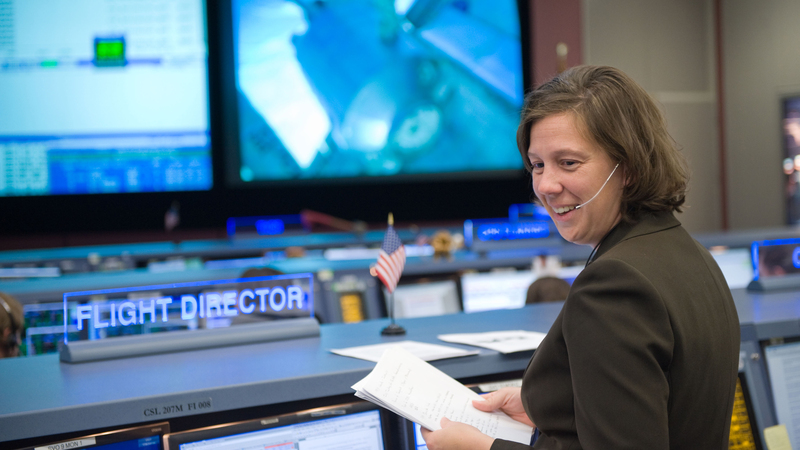 In 20 years with NASA, Holly Ridings already has led several missions. Berry served Memphis schools through 1960s integration and led state championship sports teams during his 38 years there. 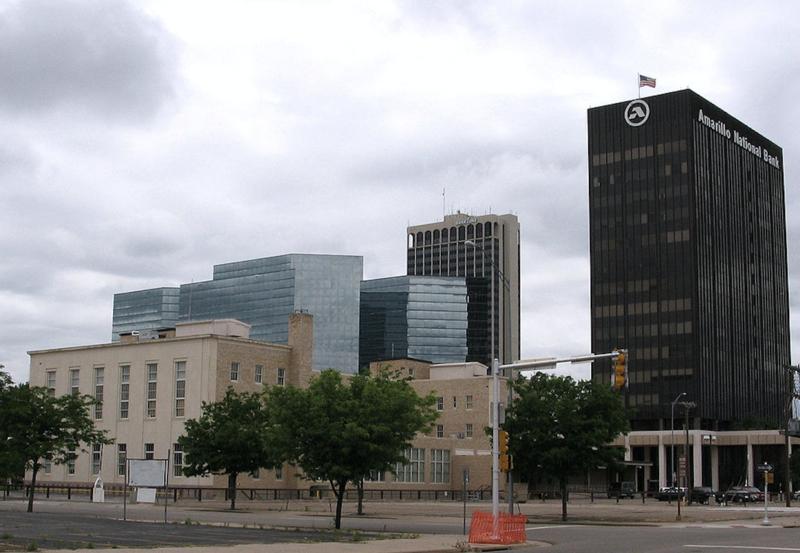 Amarillo College's anti-poverty approach is considered unique for American higher education, according to the publication. Castro County town featured in a cross-country trip to unveil automaker's new SUV. 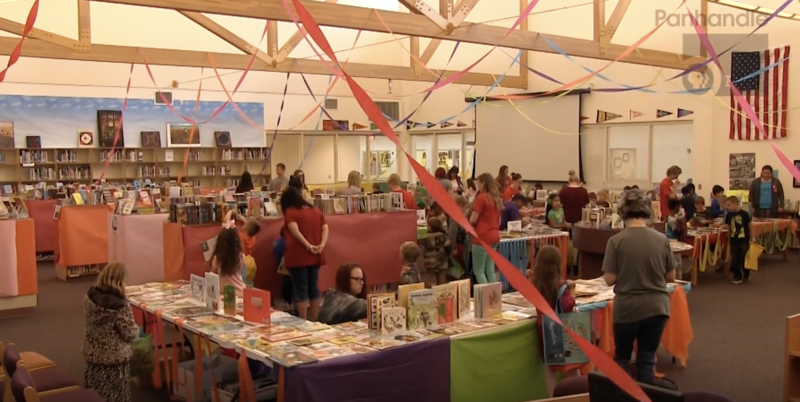 Dumas is the first expansion of the literacy initiative to Texas Panhandle children outside Amarillo. 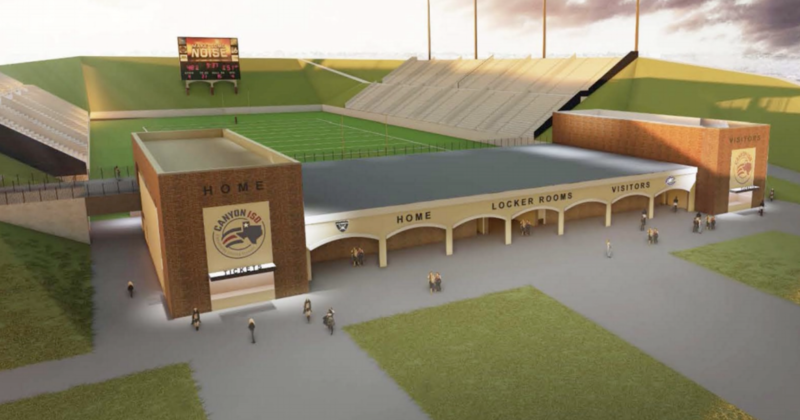 Combined, Canyon and Hereford will spend $219 million on projects in coming years. 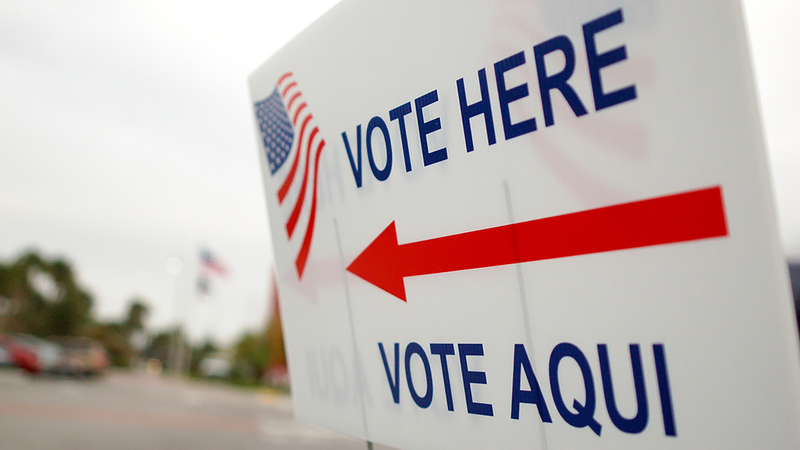 Early voting for the Nov. 6 elections began Monday and runs through Friday, Nov. 2. Fill out a "felt report" to tell scientists the effects of Saturday's earthquake. 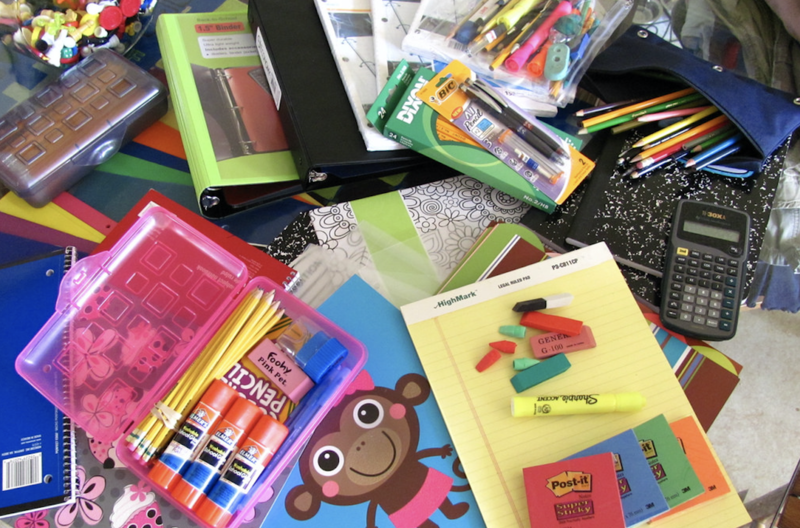 Every Landergin student ended up with supplies to begin the year, according to the school. 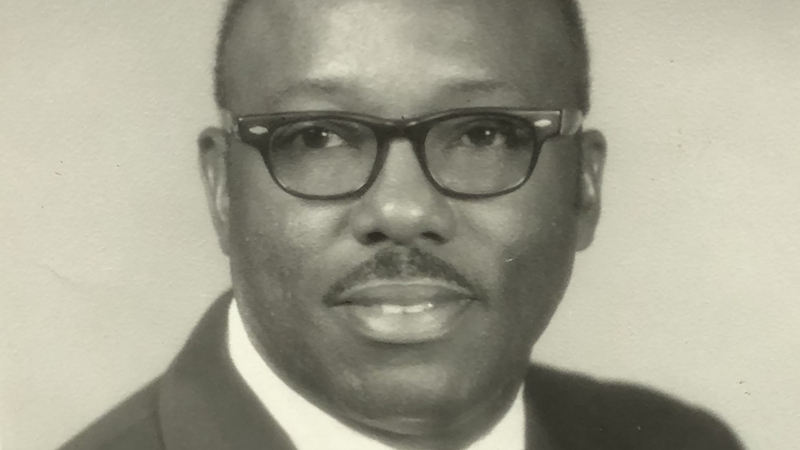 George Berry served Memphis schools through 1960s integration and led state championship teams during his 38 years there. 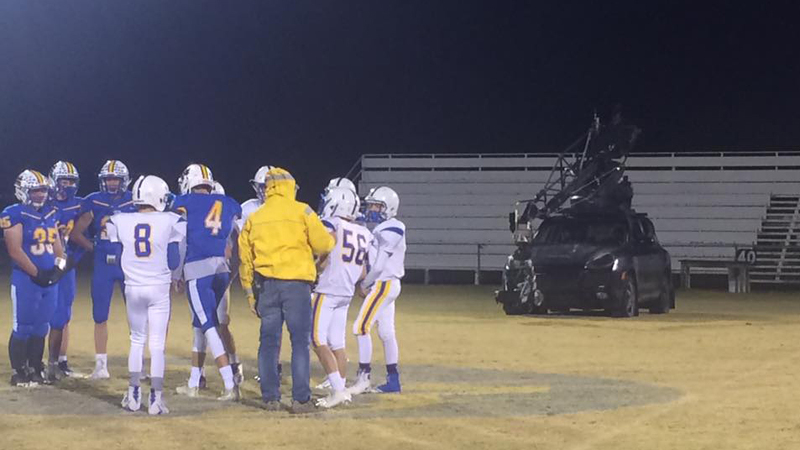 Tulia ISD's four campuses battled for which teachers have the best school chant. 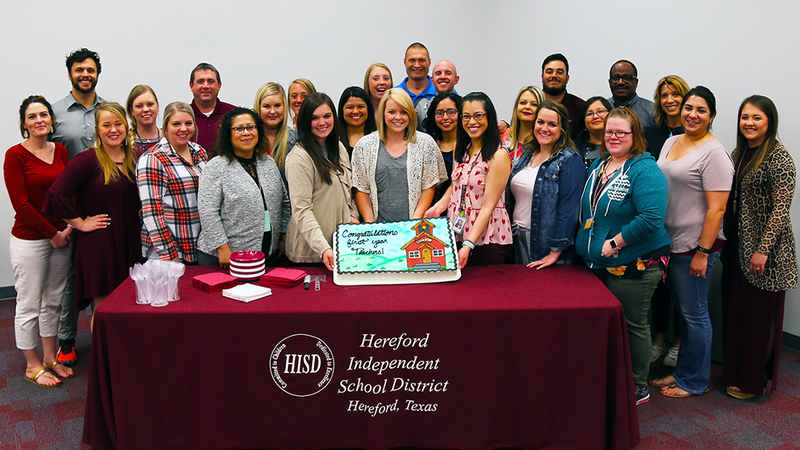 The district plans to ask Hereford ISD board members to call a November election for a series of safety, security, and code upgrades. Gifted and talented students worked on their proposals through the summer and presented their plans to Amarillo City Council. 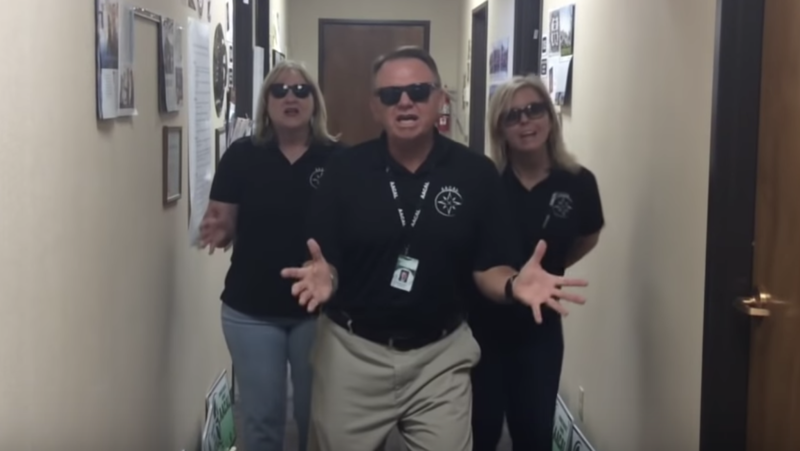 #AISDLipSyncChallenge uses district creativity to build excitement for the school year. 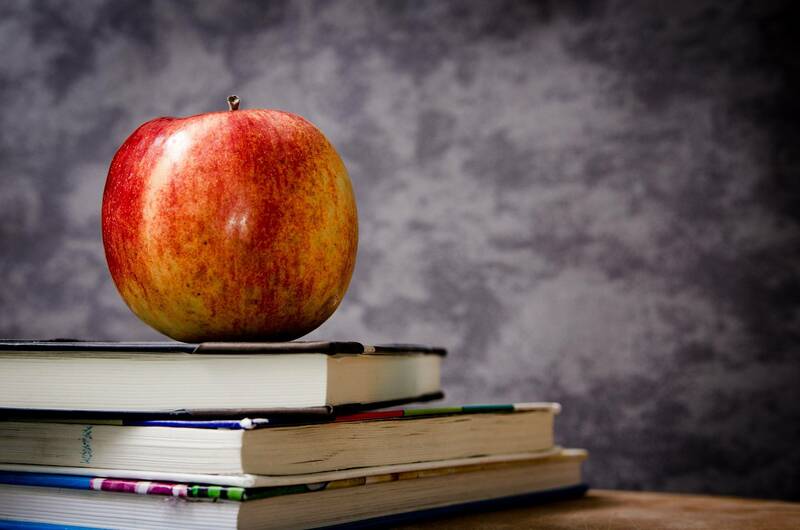 The Ed.D., or Doctor of Education degree, will admit up to 15 students each year. 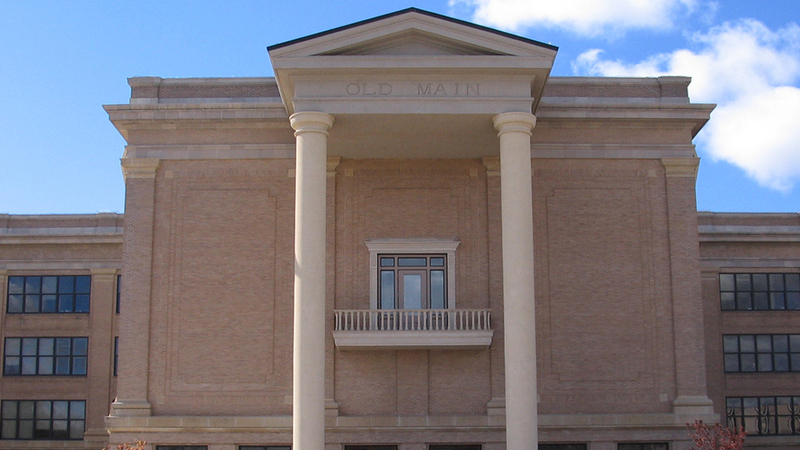 Davis will represent the Texas Panhandle later this summer in a statewide contest. Mentorship and training program completes its 13th academic year. 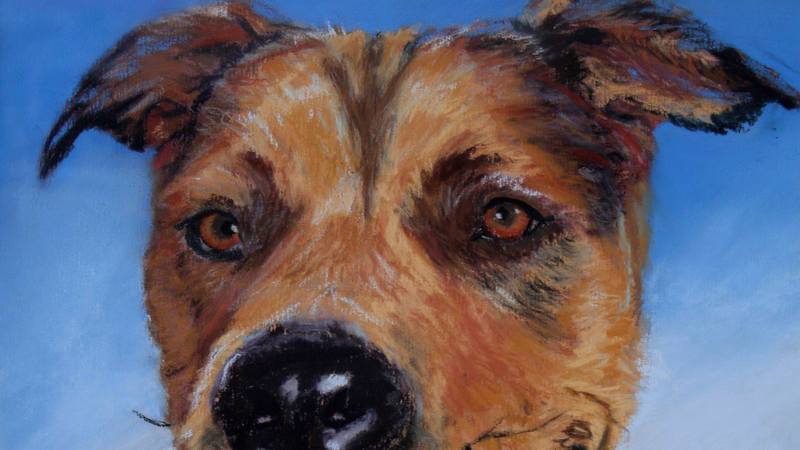 Cheyenne Blacksher's artwork will hang in the U.S. Capitol for one year. 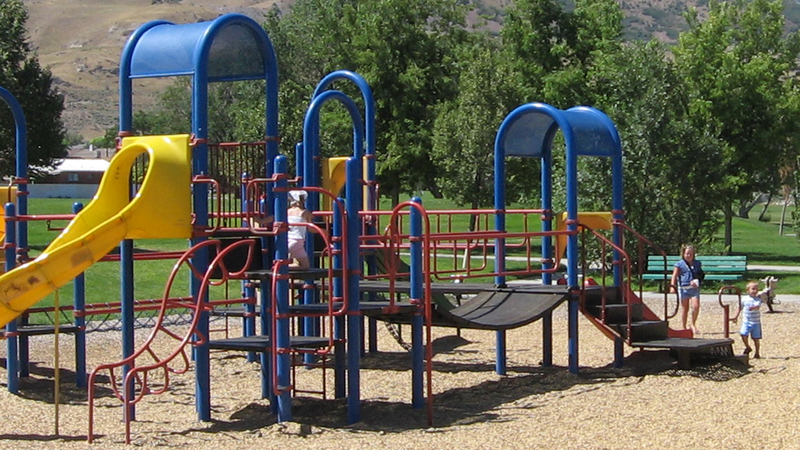 Playground will help children develop and explore skills in science, technology, engineering, math, and fine arts. 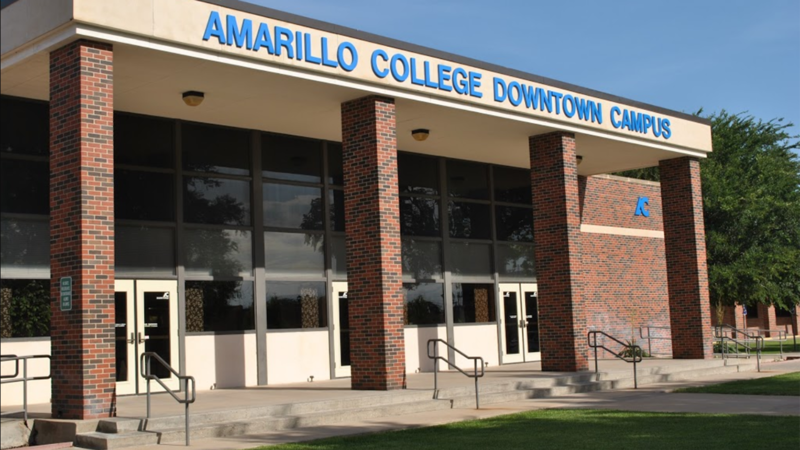 Amarillo College will host annual breakfast, during which mayor honors the "Friend of Young Children." 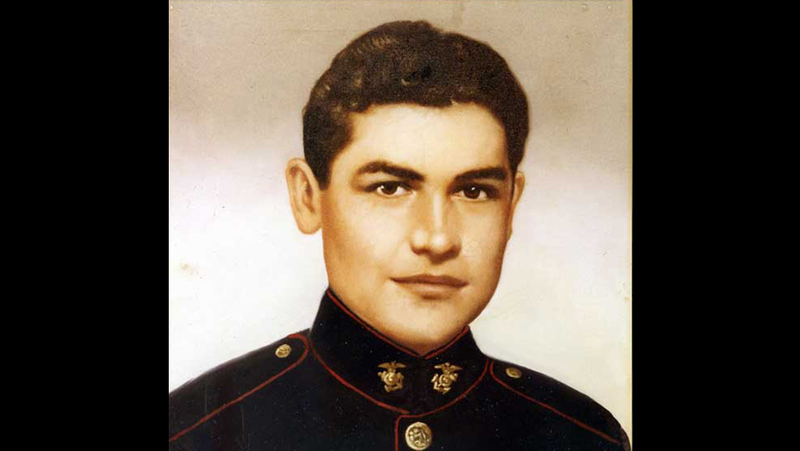 The honor was given to 447 high schools and their districts across the U.S. and Canada. 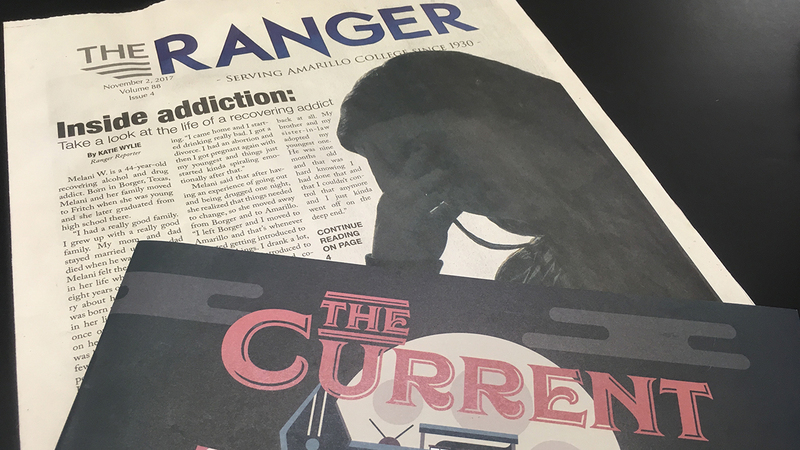 Amarillo College media students return from Texas International Press Association convention with 52 awards and several honorable mentions. 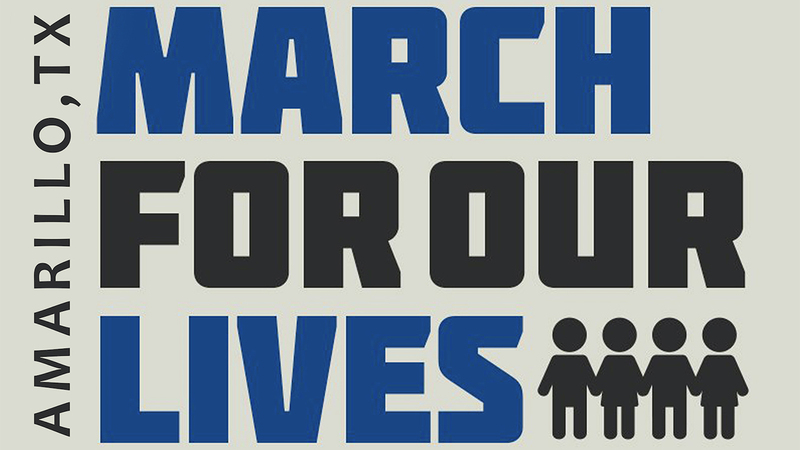 Amarillo is one of countless events nationwide that are part of an action day on school gun violence. 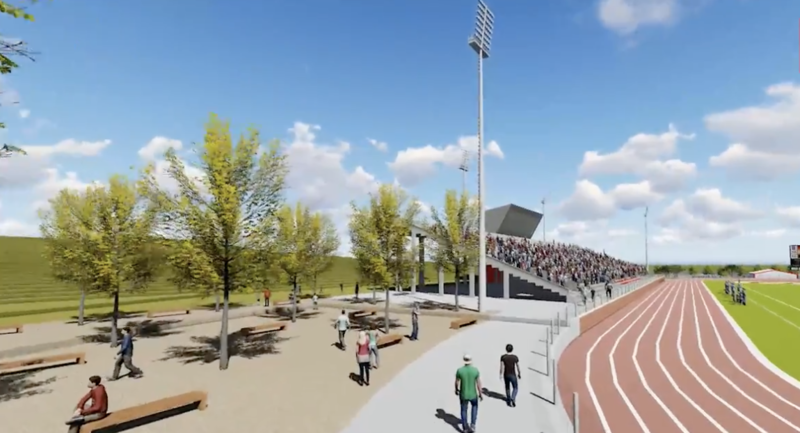 Stadium construction has begun and renderings are being finalized for about $41 million in projects. Registration has opened for the annual Bruce Beck Conference for Future Educators. 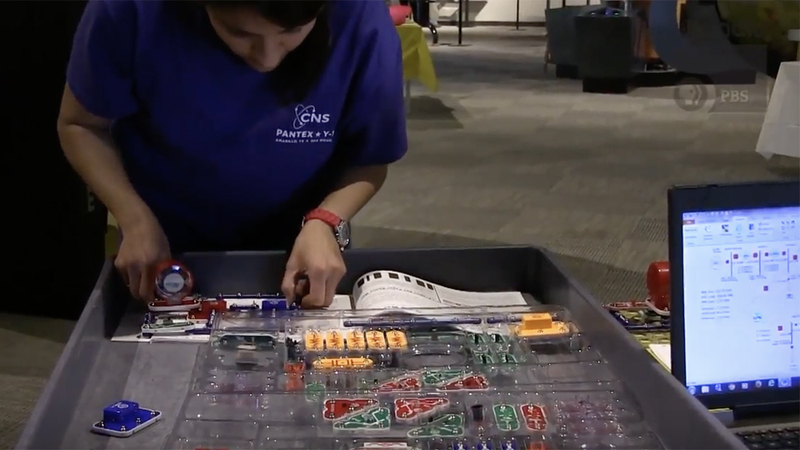 About 125 high school girls from 10 Texas Panhandle school districts got to interact with and learn from women engineers. 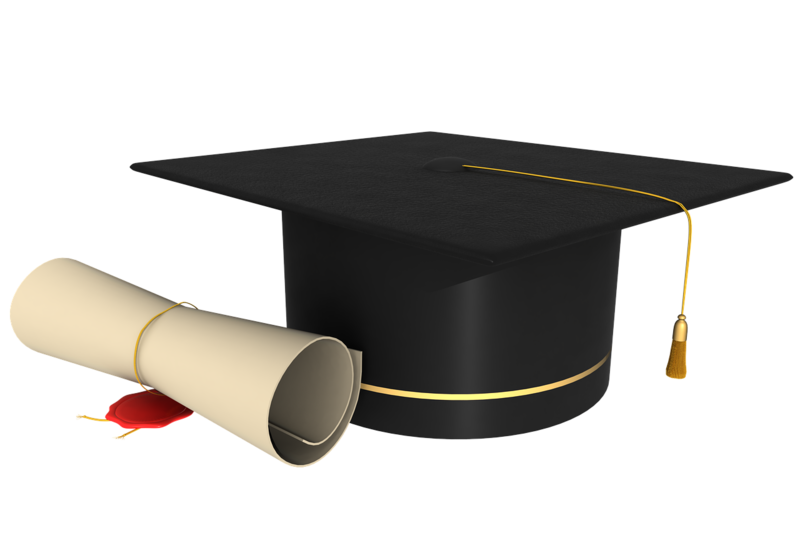 The CORE scholars program guarantees interested students a teaching job upon earning degree, certificate from WT. 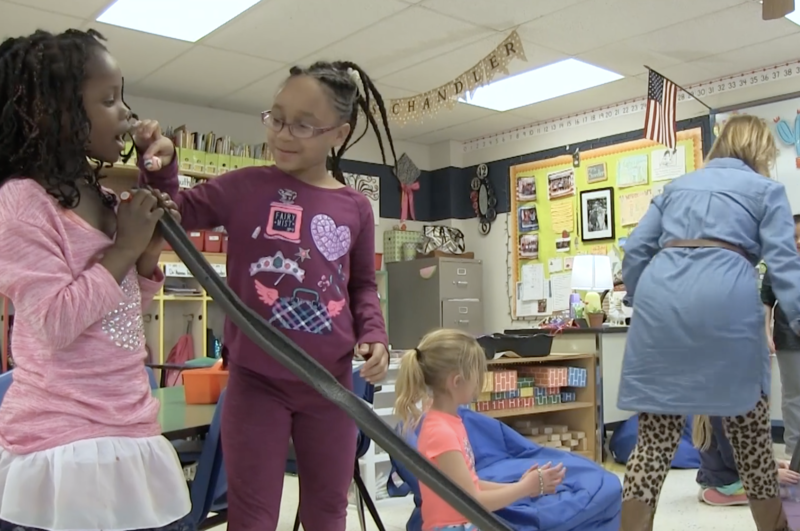 Carver Early Childhood Academy first-graders recently went bobsledding, speed skating, and curling using the scientific principles they've learned. 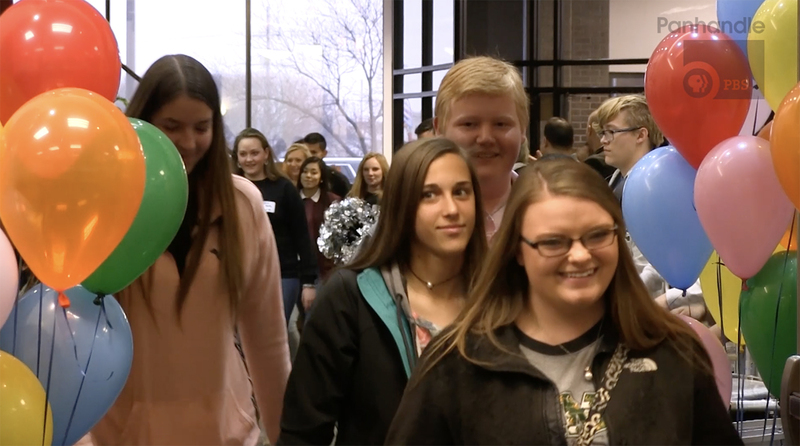 As part of Career and Technical Education Month, Amarillo High School students apply what they've learned to real-world problems. 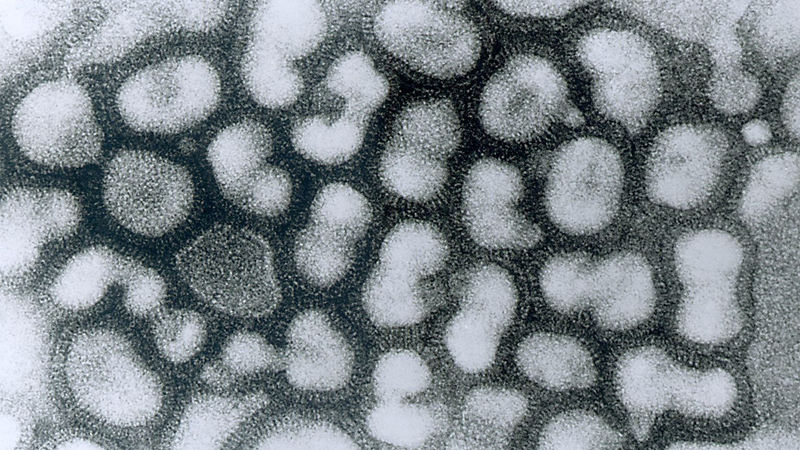 Shutdown comes after a spike in absences associated with cold and flu. 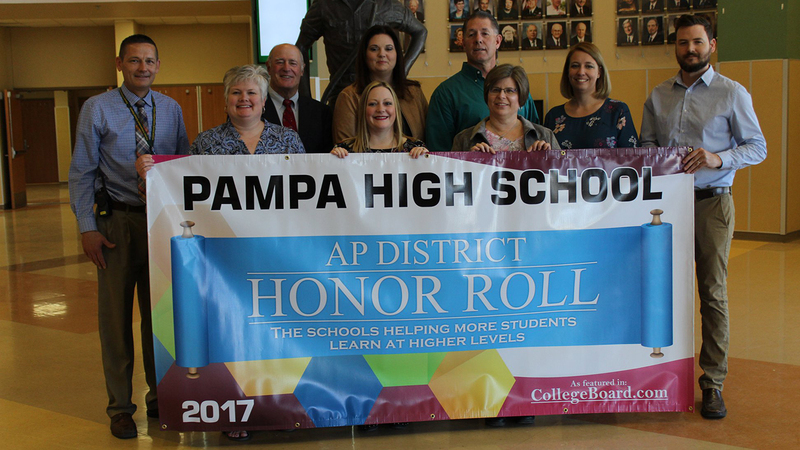 Amarillo ISD and Pampa ISD are offering non-traditional ways to become teachers. 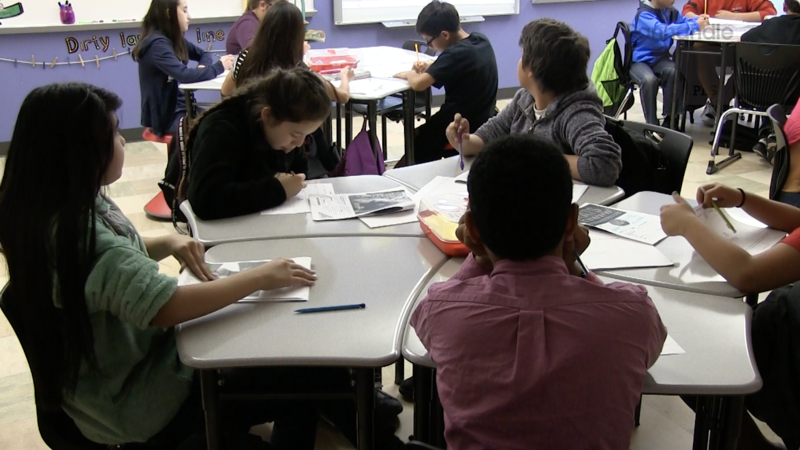 Districts are experiencing heavy teacher shortages in rural districts and in core subjects such as math. 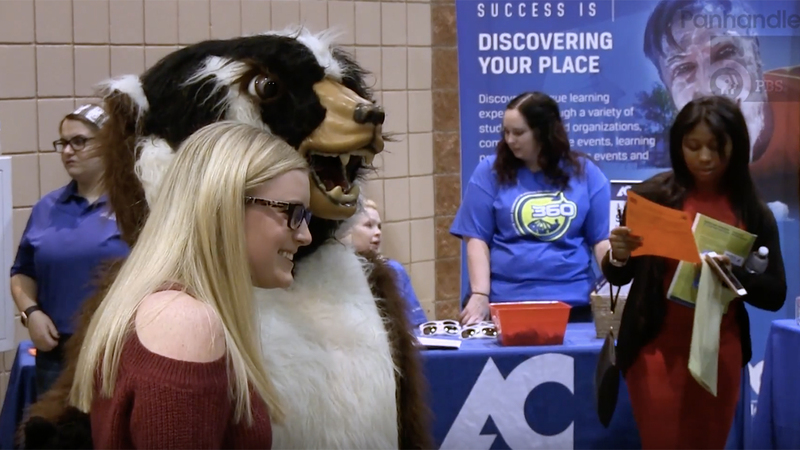 The event featured scholarship giveaways and brought together professors and high school students who have either declared they will attend AC or remain undecided about college. 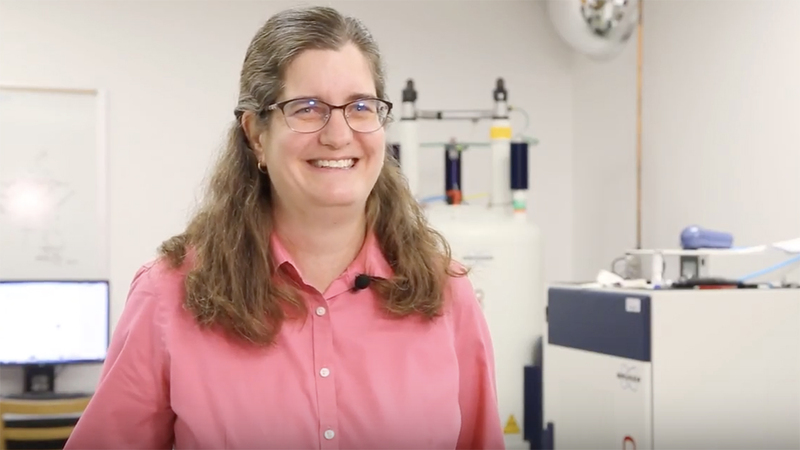 Associate physics professor Clewett is the first woman in sciences from WT to be named a Fulbright Core Scholar. Daniel was the 2016-2017 assistant principal of the year for Texas. 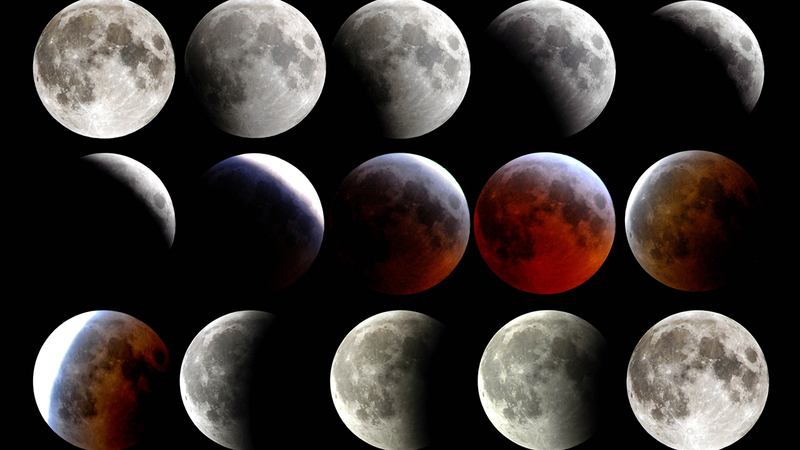 The next total lunar eclipse visible from the Amarillo area will occur in January 2019. 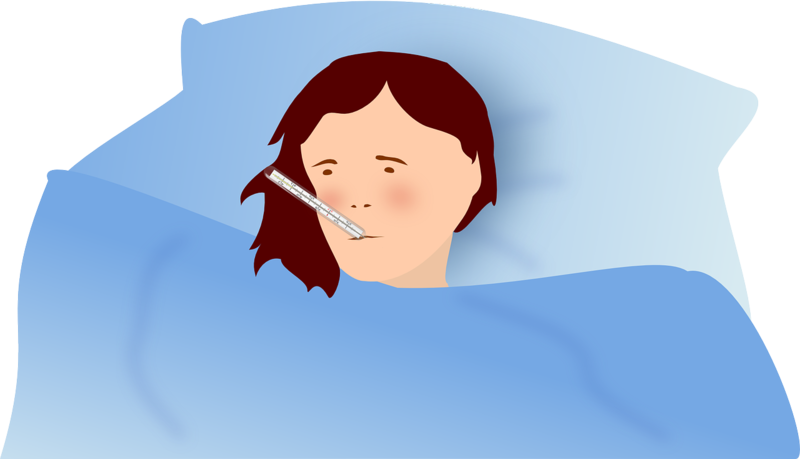 Childress Elementary School students will stay home for three days, district says. 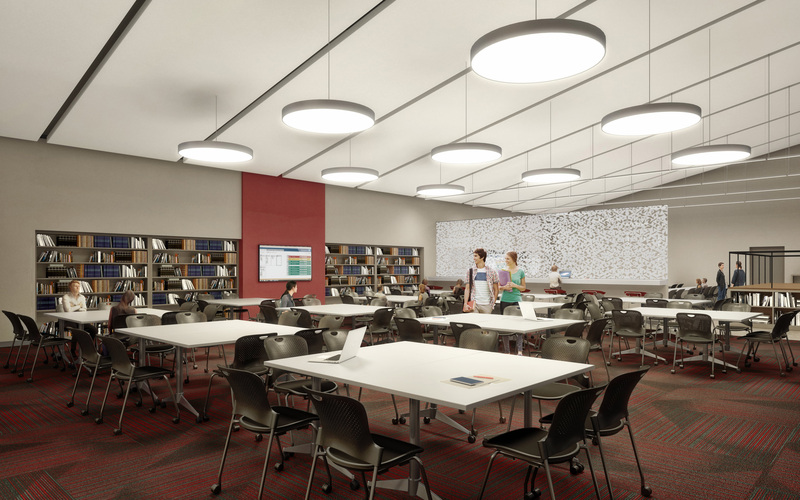 The Paul F. and Virginia Engler Foundation gives $1 million per year in perpetuity – a school record. 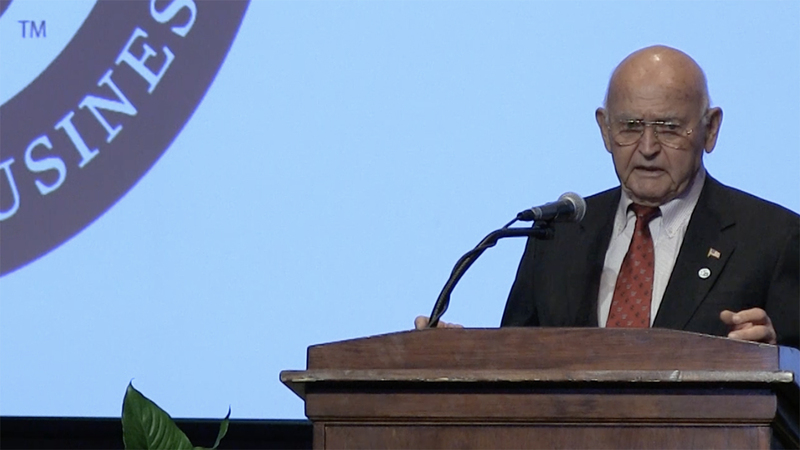 Lowery-Hart was one of five officials to testify about reauthorizing the Higher Education Act. The University Interscholastic League honors sponsors who oversee speech and debate programs in Texas schools. 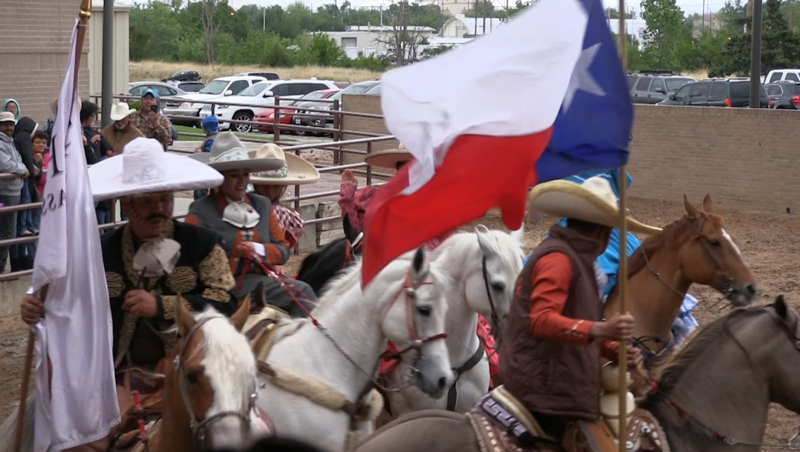 The group will honor Texas Panhandle legislators for their support of public education. 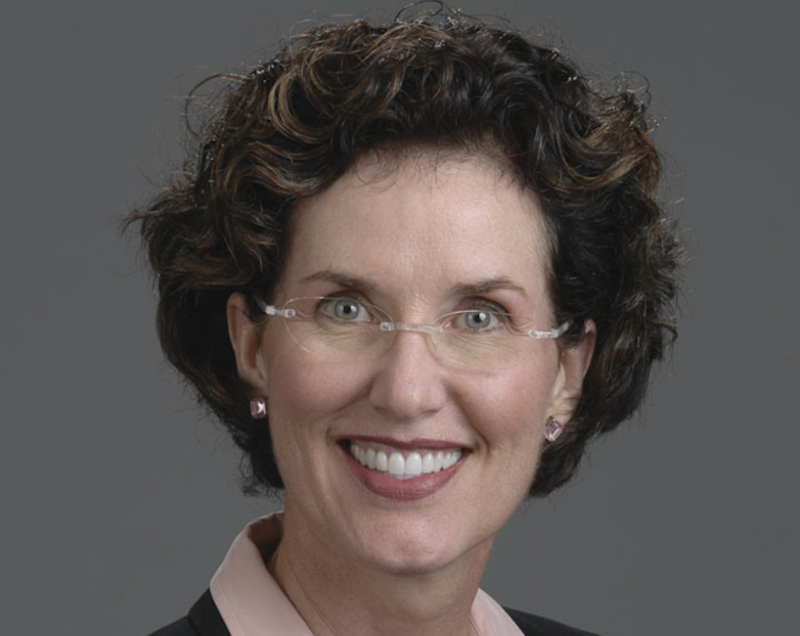 AC Regent Carlisle will serve on the board for the Center for Public Policy Priorities. 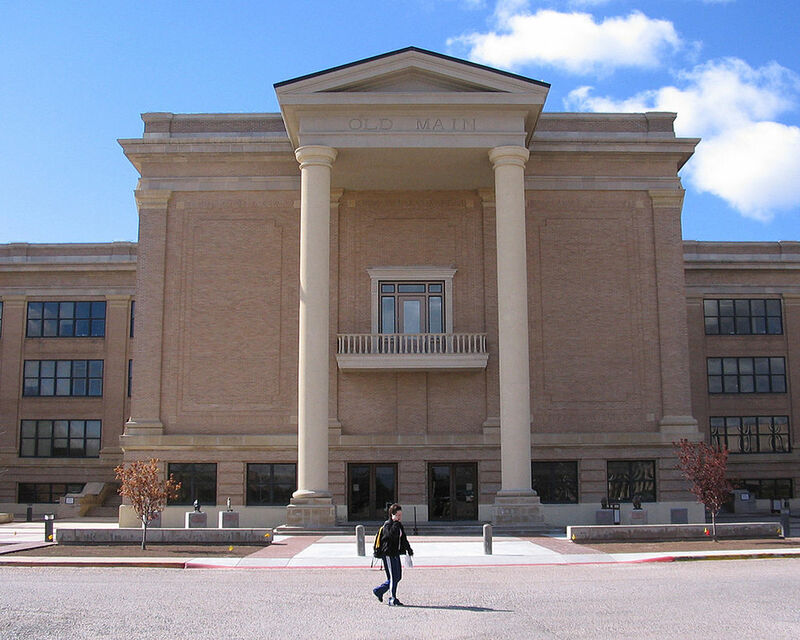 West Texas A&M University's online bachelor's degree ranks in the Top 10 nationally, according to U.S. News & World Report. 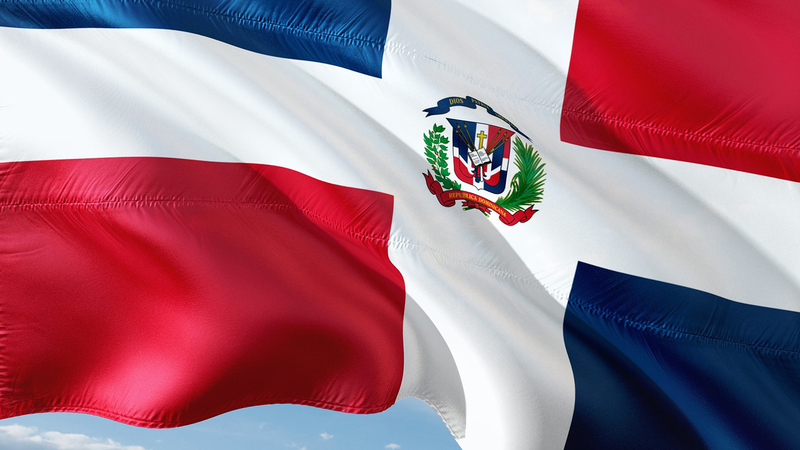 Amarillo College's Presidential Scholars will spend a week helping at a Dominican Republic elementary school. 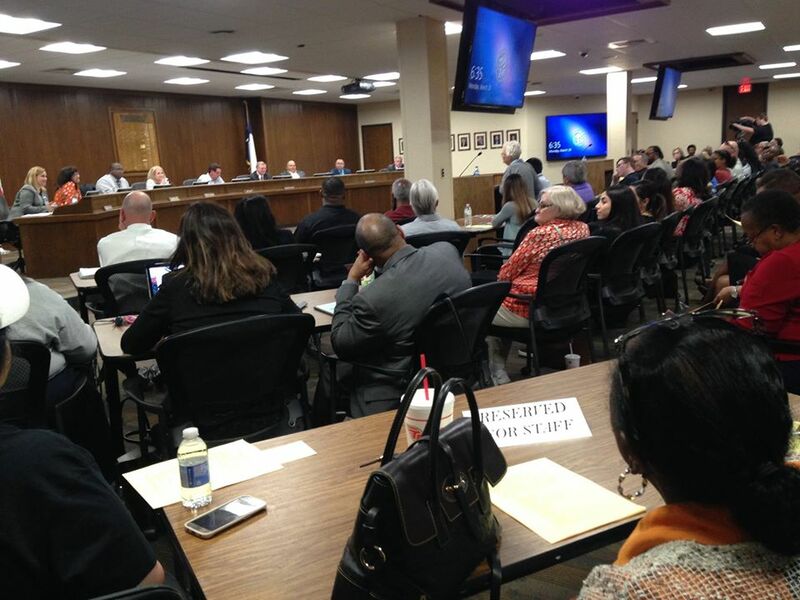 AISD plans to release more details of district's plans in December. 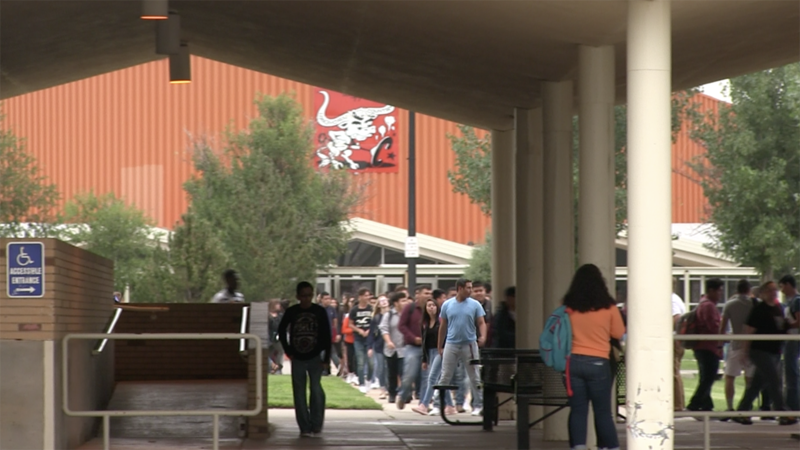 The district says its students score averages have beaten the Texas average for the third-straight year. A hit-and-run driver struck and destroyed the memorial in October. 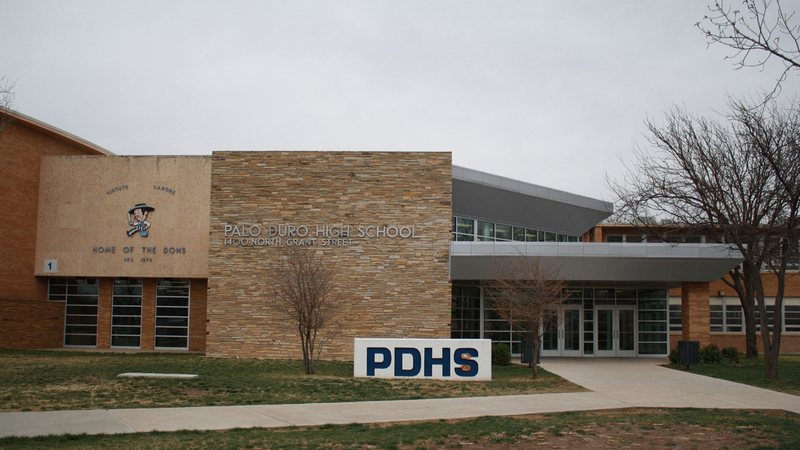 School facilities will undergo expansions and renovations during the next few years. 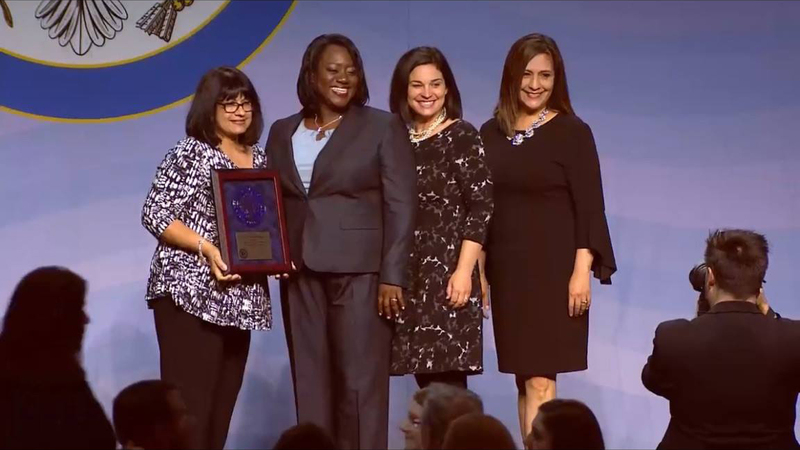 Blue Ribbon schools are awarded for their academic excellence and making successful progress toward closing achievement gaps. 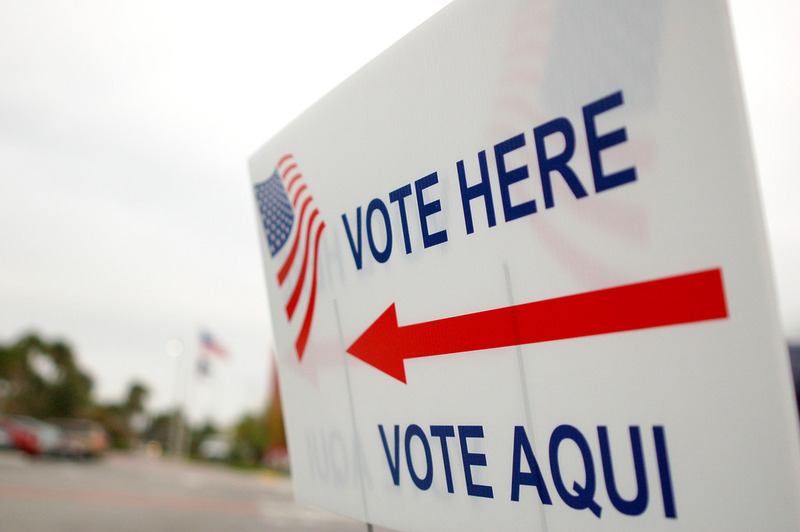 Polls across Texas will be open from 7 a.m. to 7 p.m. on Tuesday, Nov. 7. 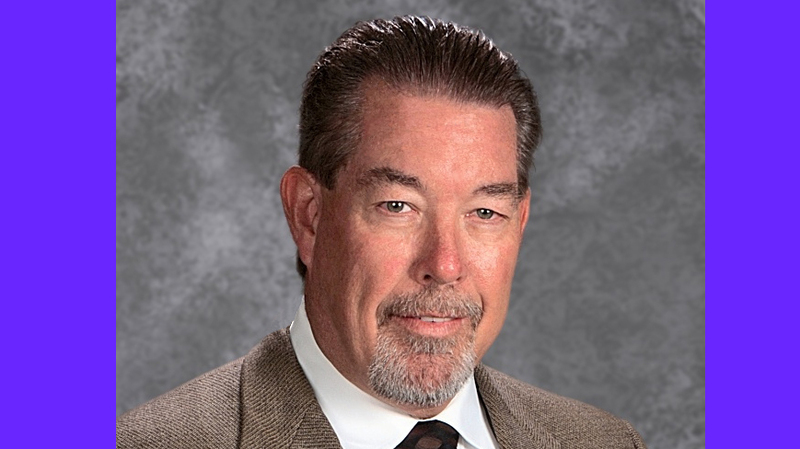 Dan Porter will accept the award this month from the National Association of Biology Teachers in St. Louis. 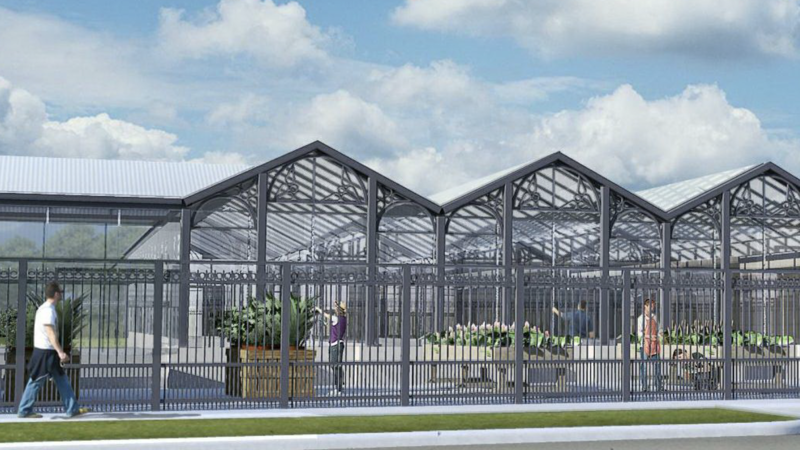 The greenhouse is part of a $4.9 million grant from the U.S. Dept. of Education. 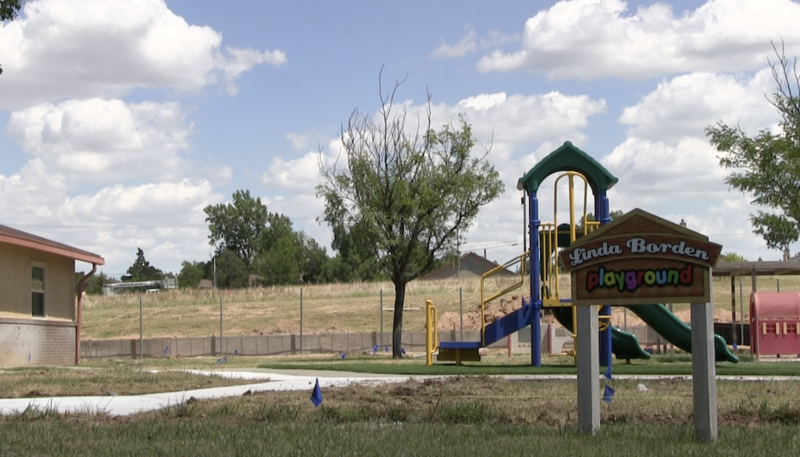 Amarillo's Boys & Girls Club serves between 500 and 600 students in critical after-school hours. 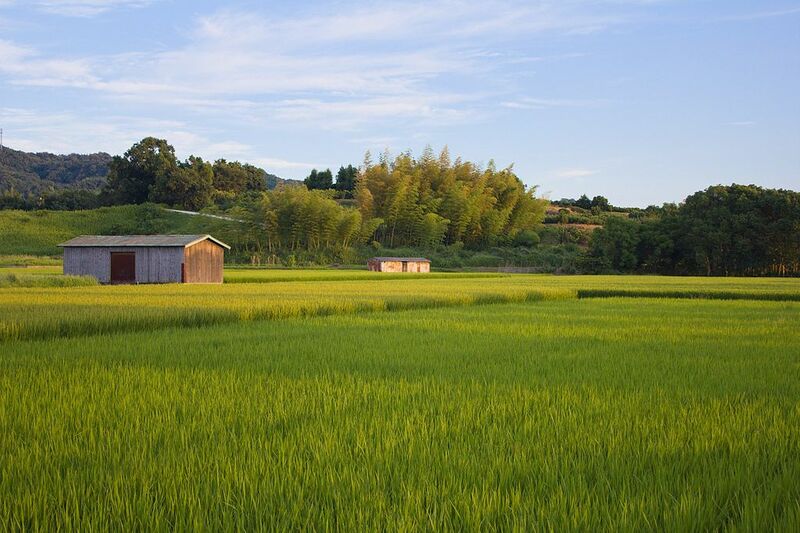 Kress and Memphis ISDs have won a combined $35,000 in Monsanto Fund education grants. The preliminary 2016-2017 Texas Academic Performance Reports give district- and school-level data about test scores, staff numbers and demographics. Proposed facility and security upgrades would be scattered among 49 of AISD's 53 campuses. Though 560 miles apart, Claude and Port Aransas now have an unbreakable bond. Marty Rowley, District 15 representative for the Texas State Board of Education, spoke with future teachers Thursday morning at Amarillo College. 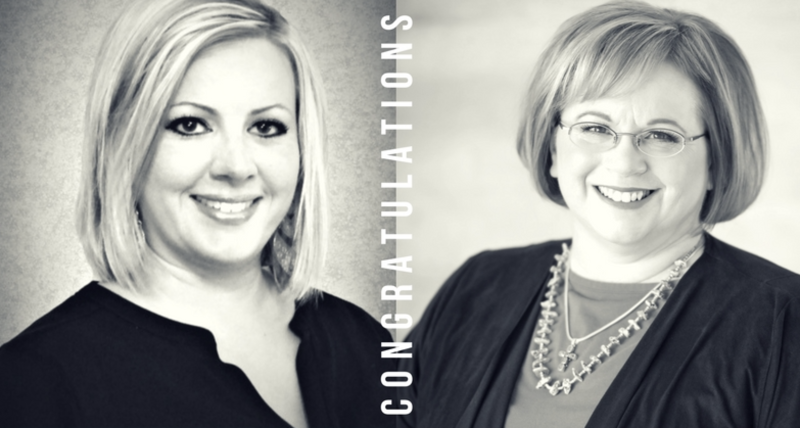 Panhandle PBS celebrates three regional educational mentors as part of this year's national American Graduate Day 2017 observance. 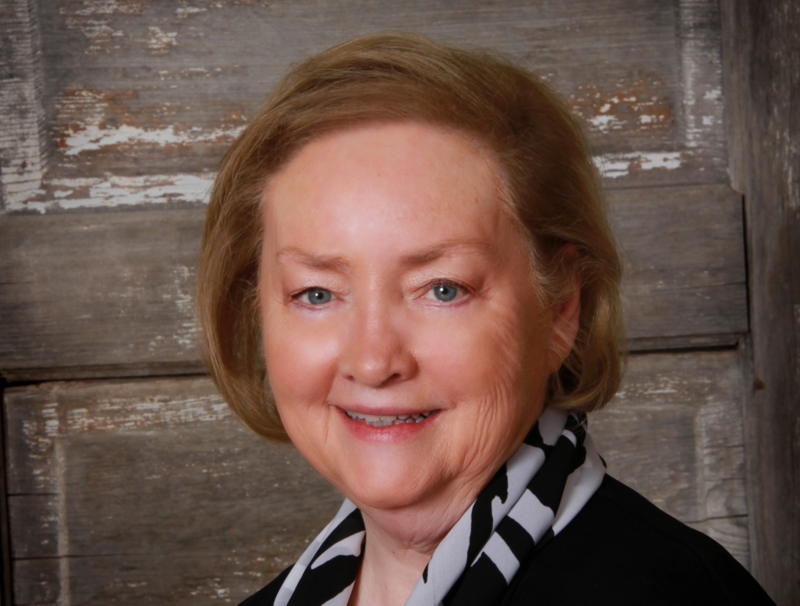 Rowley, who was elected to the board in 2012, serves District 15, which includes Amarillo and the Texas Panhandle. Only 342 schools nationwide earned the designation, which is given to schools based on academic excellence and closing achievement gaps, according to the U.S. Dept. of Education. 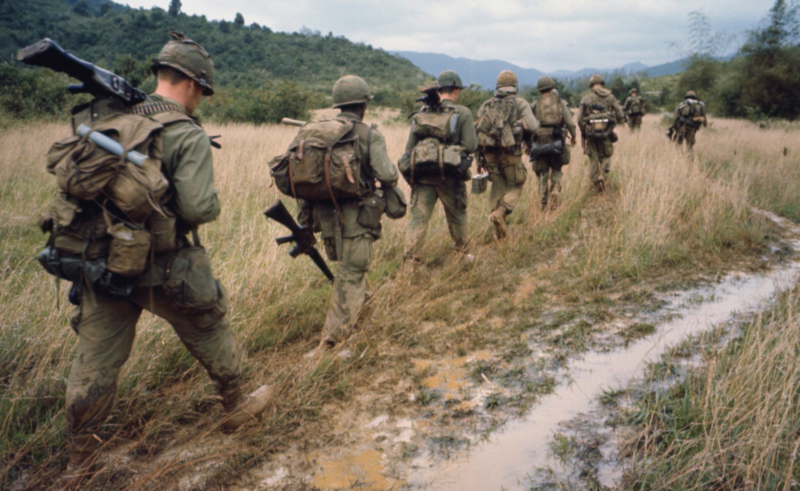 It began as Defense Department research and evolved into products that kill and prevent mold and bacteria. 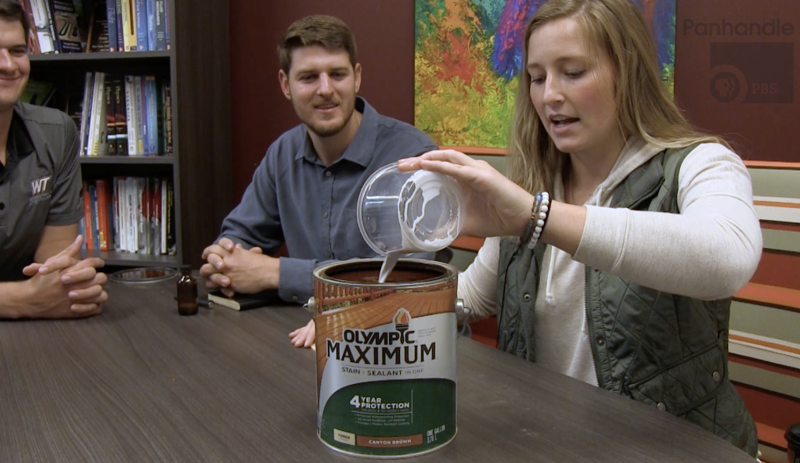 WTAMU researchers are only beginning to unpack the new powder's power. 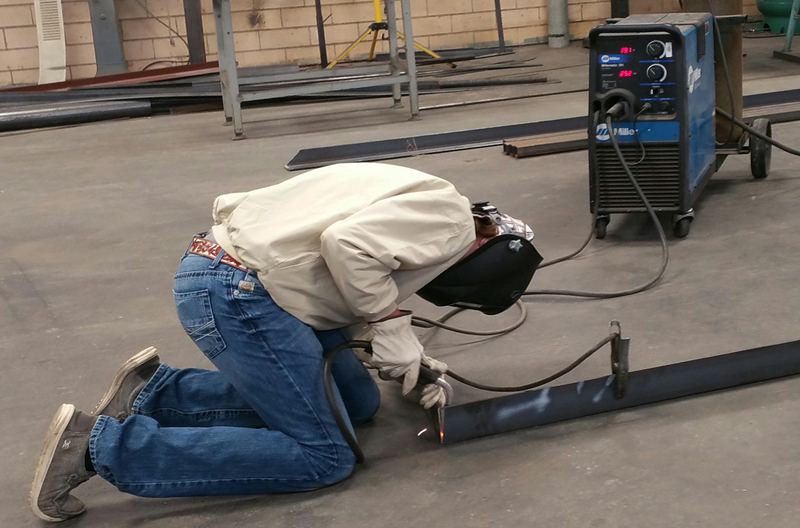 River Road High School students now have more options when entering the workforce after high school, thanks to an investment in trades programs by RRISD. 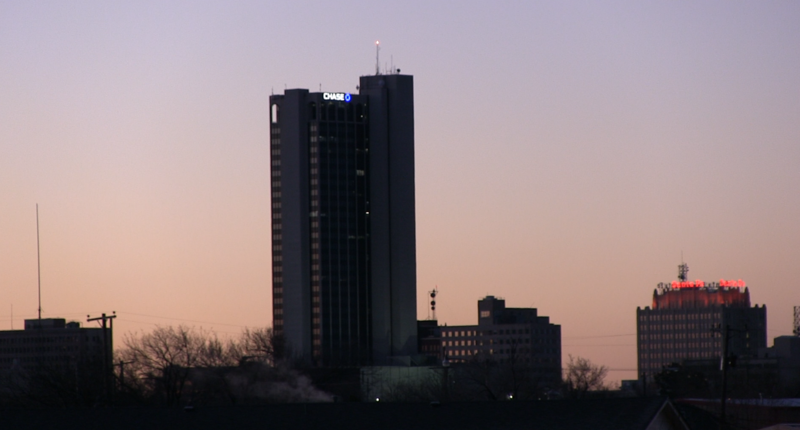 Resources are available through PBS Learning Media, but Texas Panhandle teachers in Region 16 also are developing a locally focused curriculum. 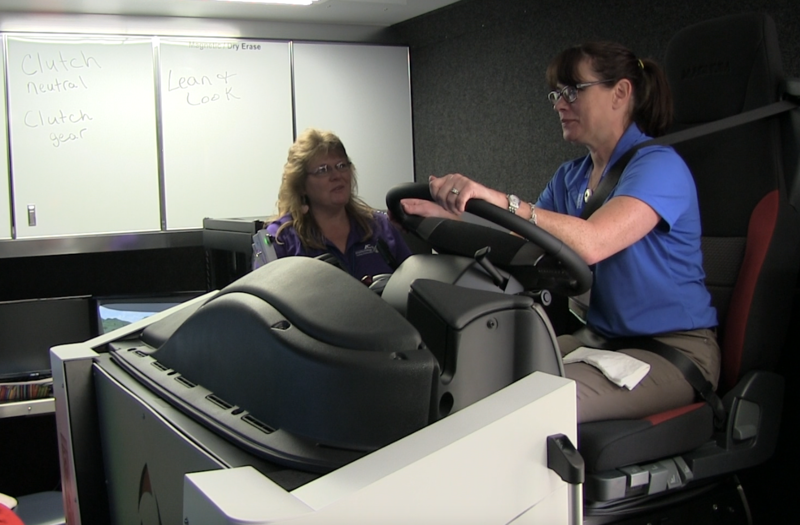 The "Roaming Educator" vehicle will bring supplies and experiments to students across the Texas Panhandle's 26-county region. Nichole Bennett and Kay Fincher are up for the Presidential Award for Excellence in Mathematics and Science Teaching. 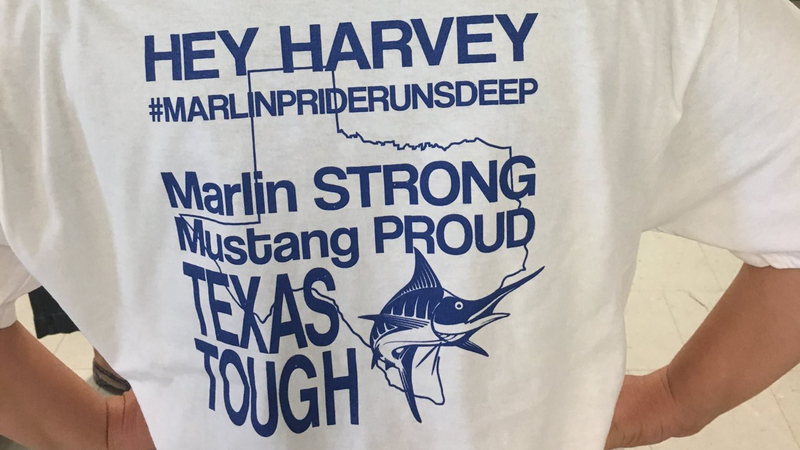 Educators and students across Texas are reaching out to help hurricane-damaged school districts return to normalcy. The educational leadership program has been approved by the Texas A&M University Board of Regents. 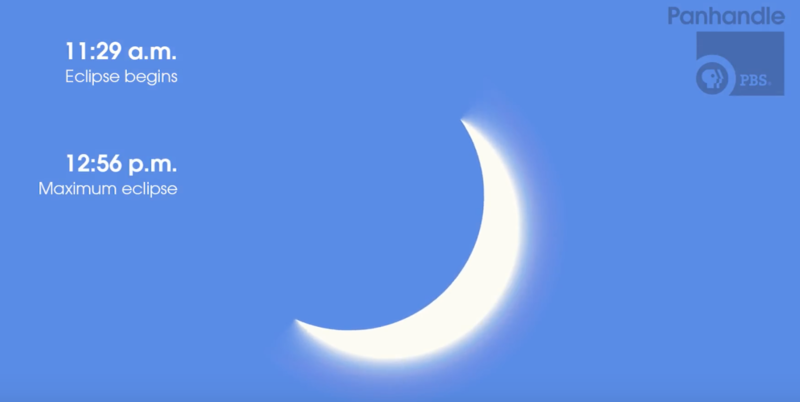 The solar eclipse won't be total in the Texas Panhandle but there are plenty of ways to appreciate the celestial marvel and there still are ways to get special glasses to see it. 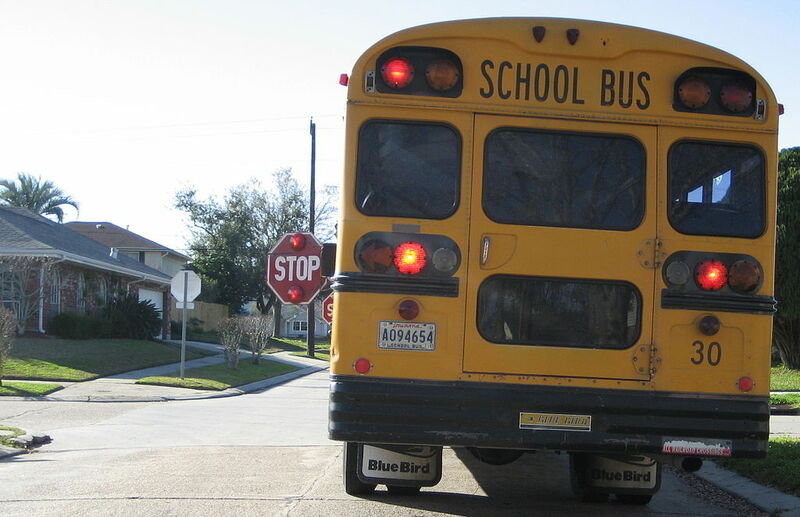 Law enforcement will be present to enforce safety areas as schools get back in session. 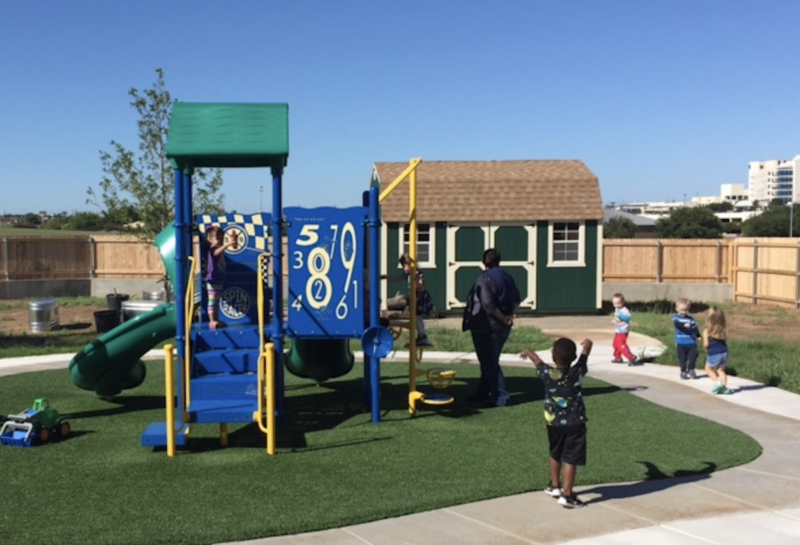 The Hagy Center for Young Children early education facility offers childcare for Amarillo College students, employees and the public. Teachers and parents can find a wealth of learning and activity resources through PBS LearningMedia. 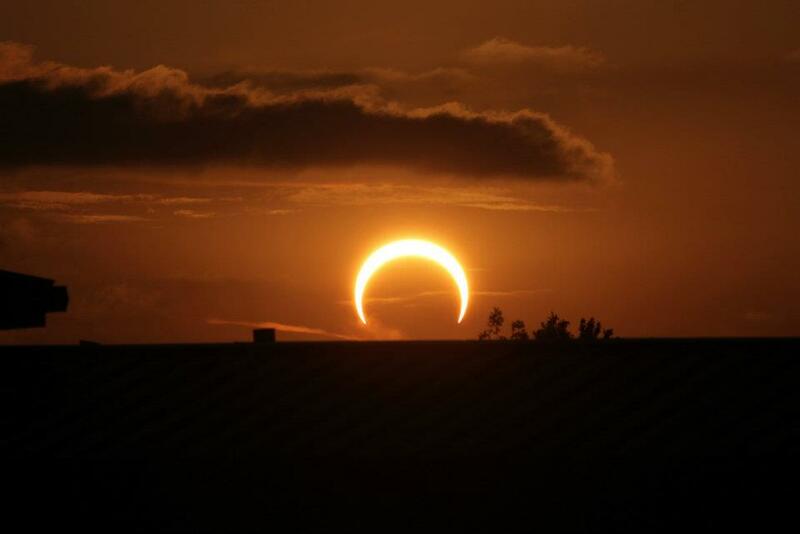 A few eclipse viewing events have been scheduled in the Panhandle. 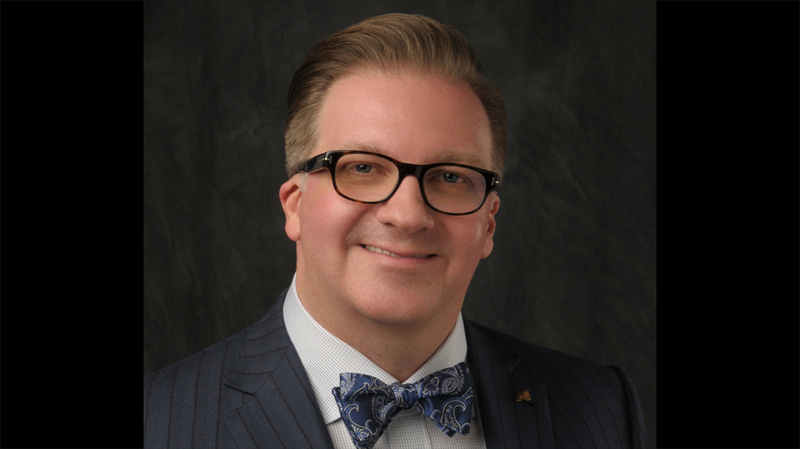 Former student, career academic administrator returns to AC in leadership role. 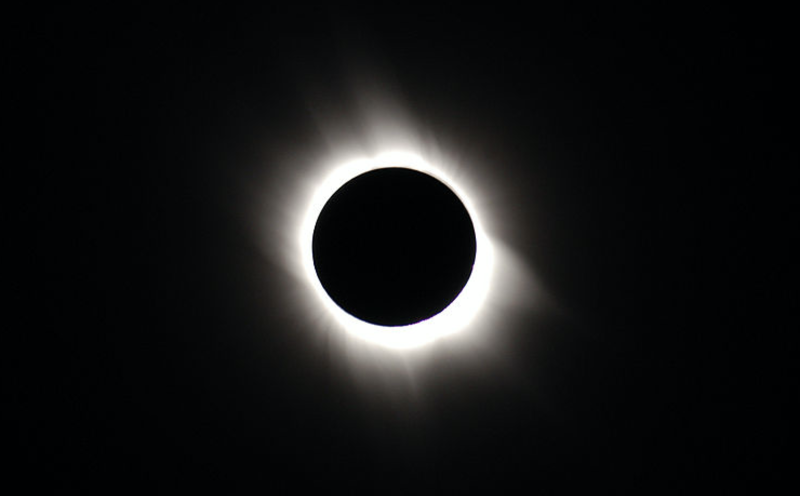 Among several activities at this year's Mindfest, visitors can make their own viewers to safely see the Aug. 21 solar eclipse. 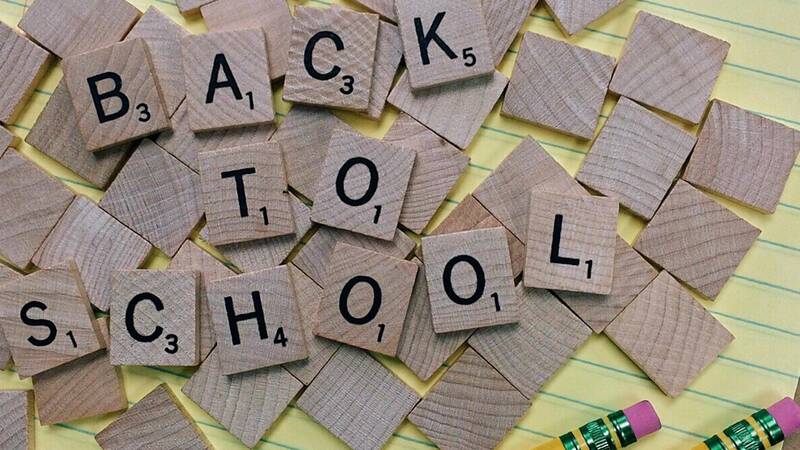 Geography blesses Panhandle parents with three opportunities to score tax-free back-to-school shopping. 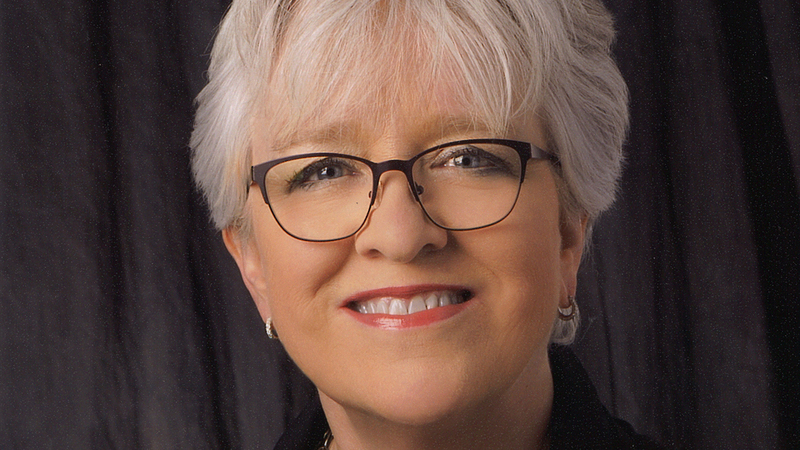 Amarillo College has begun a long-term relationship with Kawai America Corp., which will help the school gradually replace its fleet of aging pianos in its music department. 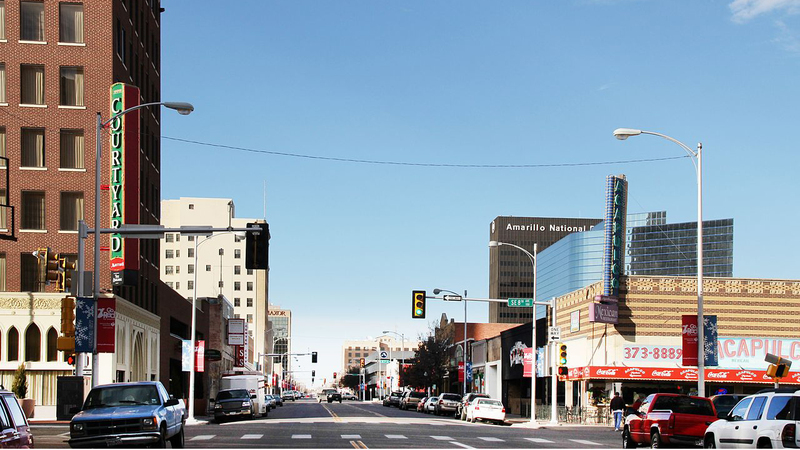 The Amarillo Make-A-Thon is scheduled for Aug. 11-12, which will bring people together to solve a problem using technology. Center staff this past week gave a tour to a special visitor. 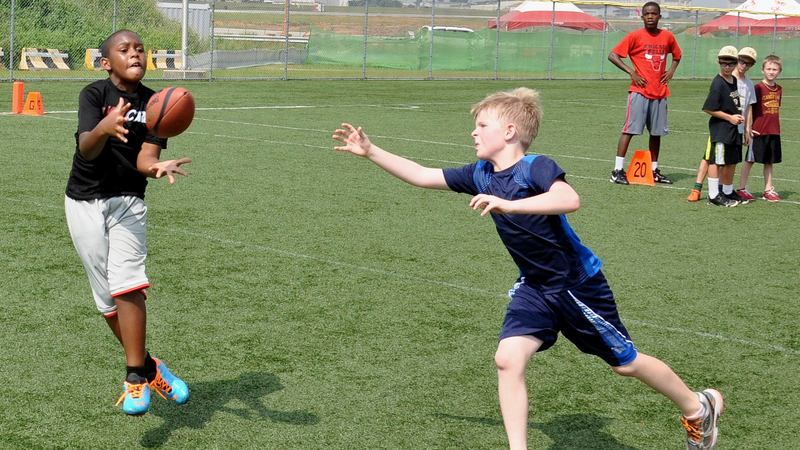 Opening day is scheduled for Aug. 14. Amarillo native Fiona Hughes talks about her love for Baroque violin during a recent concert in the Panhandle PBS studios. 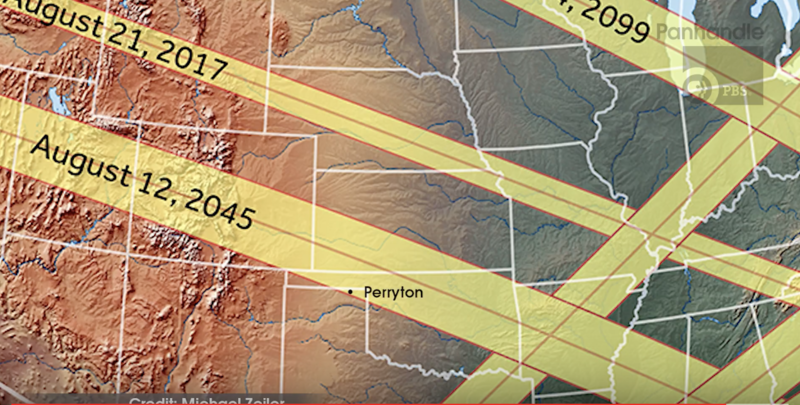 About 80 percent of the sun will disappear in the Texas Panhandle on Aug. 21, during the first total solar eclipse to cross into the U.S. in 38 years. 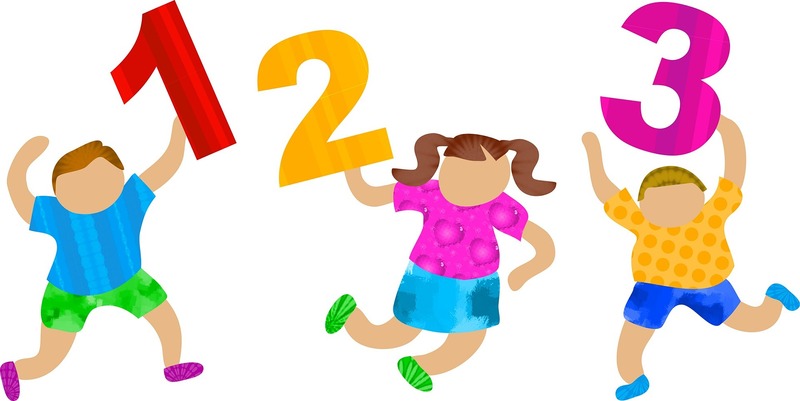 Children can lose up to three months of academic growth during the summer, according to the National Summer Learning Association. Veronica Carrillo will spend at least one year in Japan teaching English, a language she didn't learn until middle school. 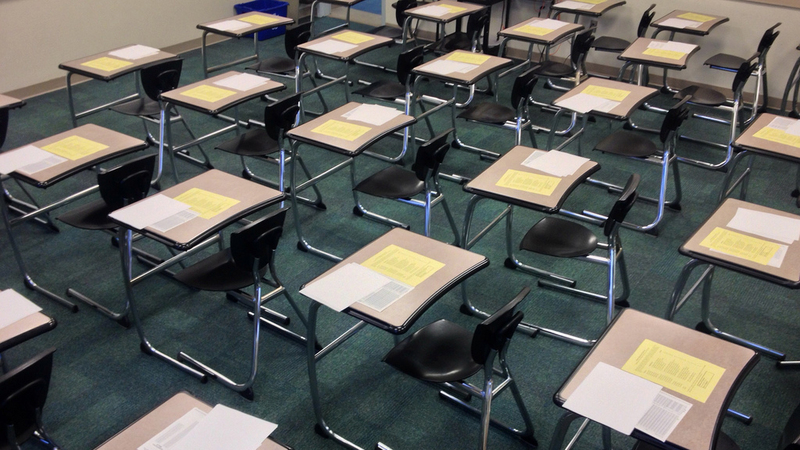 The Texas Education Agency has released statewide results for the STAAR tests, which are administered in certain grades and include exit exams for high school students. 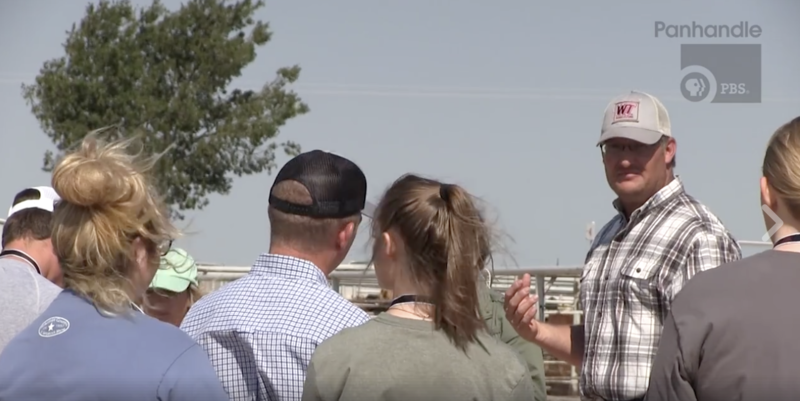 The Texas Cattle Feeders Association introduces the next generation to the cattle industry through an annual summer camp at West Texas A&M University. 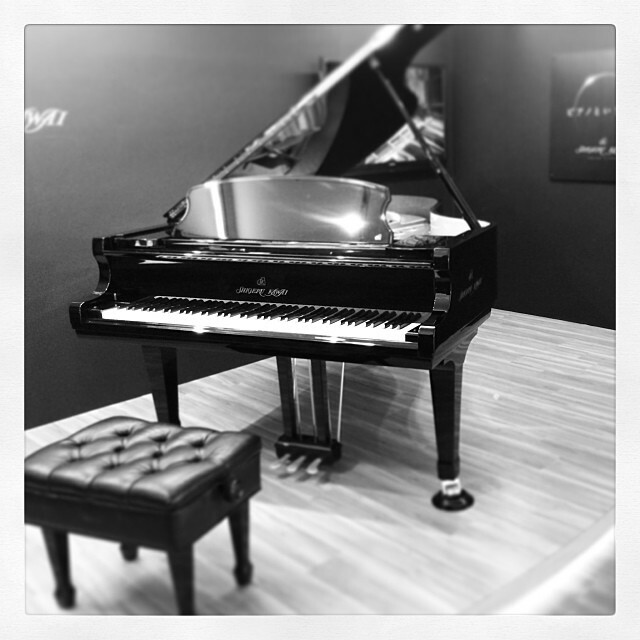 The purchase also leads to a long-term, cost-effective partnership with the pianos' manufacturer, Kawai. 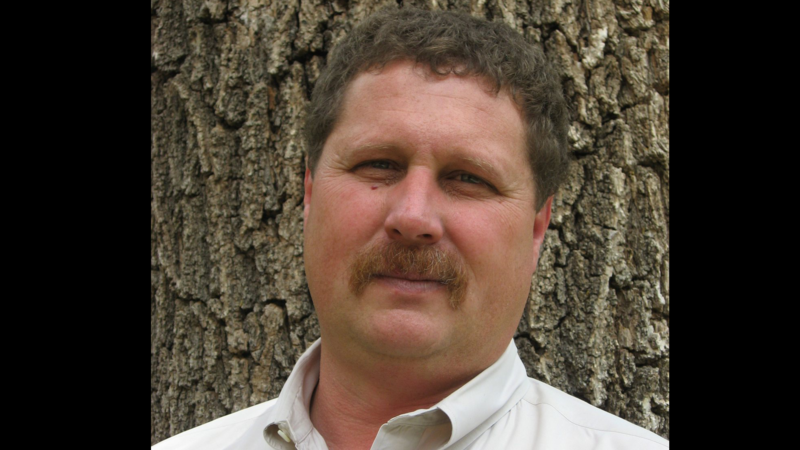 Panhandle author's new book, Indigo Lake, is scheduled for release this summer. 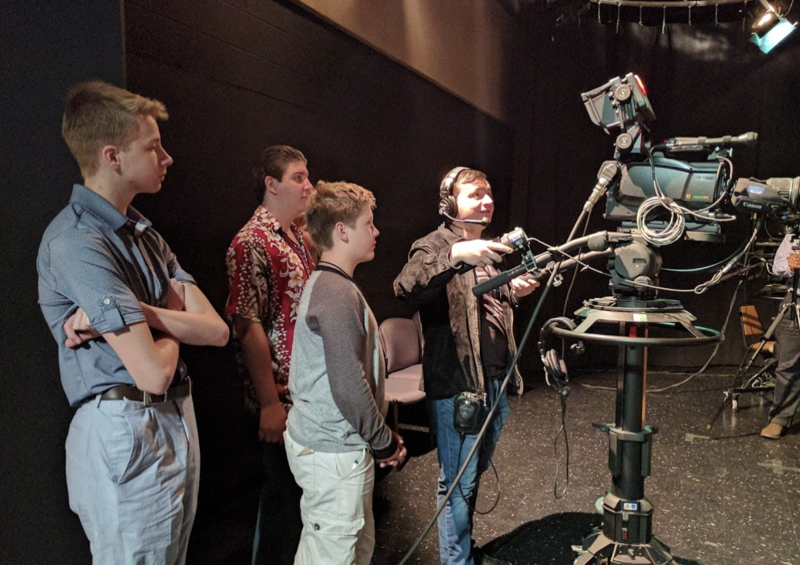 Amarillo-area middle-schoolers learn reporting, editing, and TV and radio production. 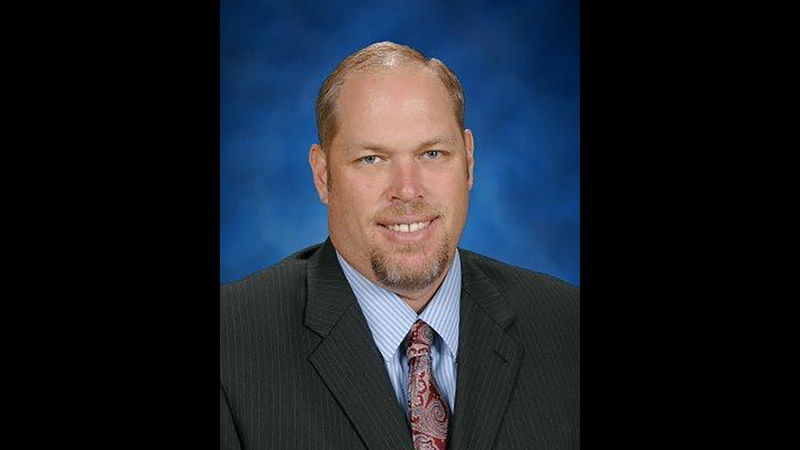 Jay Barrett has been principal at AACAL since 2008 and has been an educator for more than 30 years. 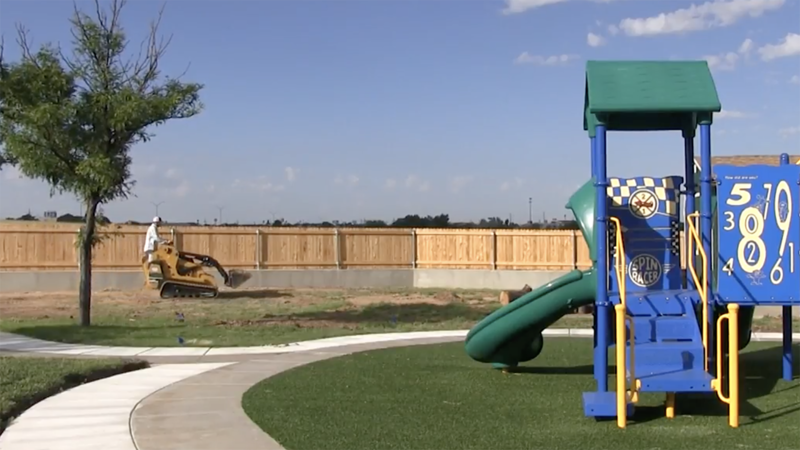 Child care providers are being sought for the early childhood education center, which is scheduled to open later this summer. Free admission for dads this Father's Day, June 18. Also, the zoo's free admission program for students with high grades continues through June. 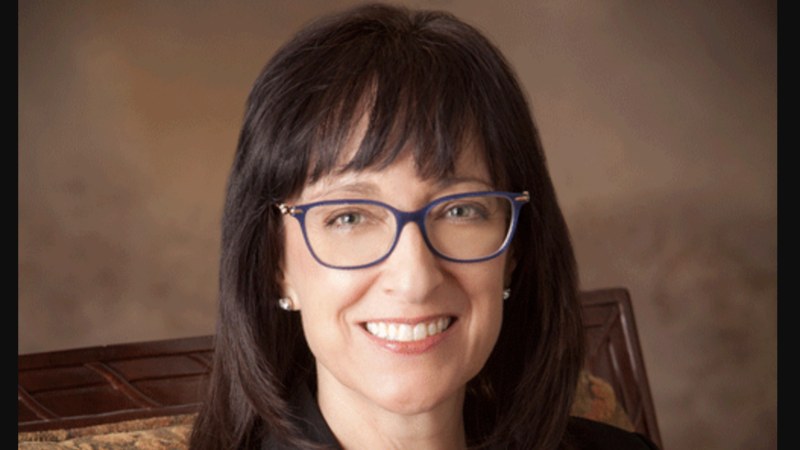 Lowery-Hart has been with Amarillo College administration since 2010 and became AC president in 2014. 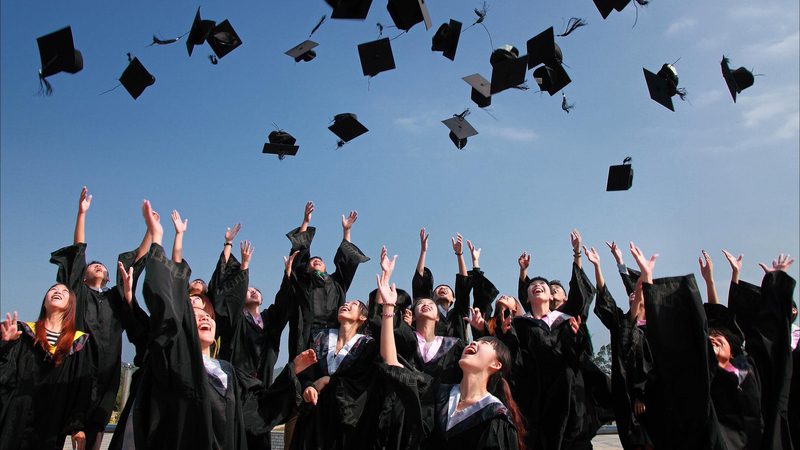 Set for Success is looking for additional sites to offer its digital-based general education diploma program to adults looking to complete their high school education. The United Family and Mrs. Baird's Bread has honored teachers for each month of the 2016-2017 school year. 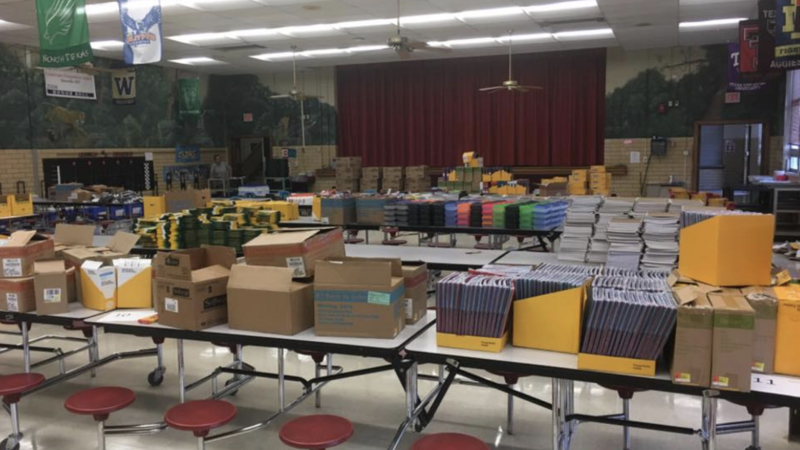 Book drive aims to avoid the "summer slide," when kids lose knowledge and skills they've learned during the school year. 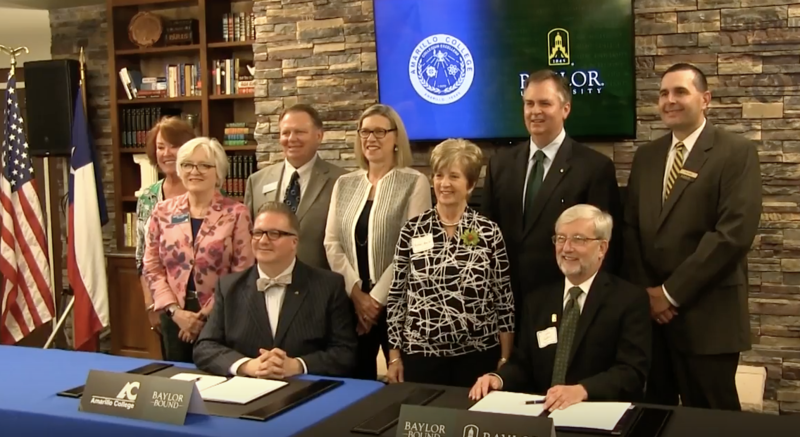 Transfer agreement gives AC students access to Baylor University services and a shot at transfer scholarships upon completion at AC. 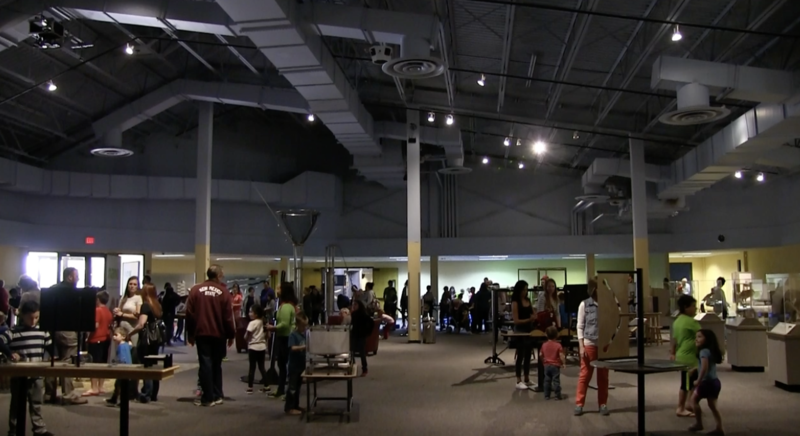 Don Harrington Discovery Center is going "giant" with its summer exhibit, Physics @ Play, which uses large versions of popular kids' games to teach about science. The four students each receive a $2,000 scholarship from the Better Business Bureau of Amarillo and the Texas Panhandle. 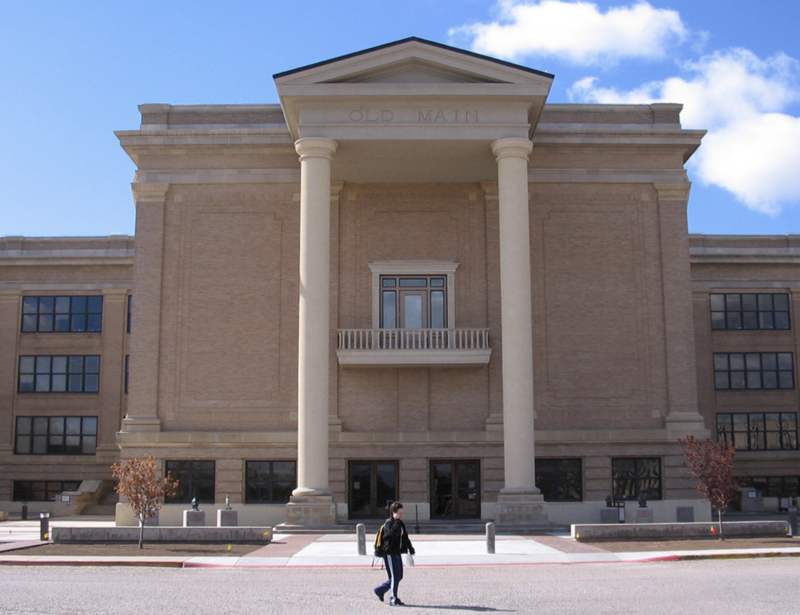 The new master's-level degree program is in WT's School of Engineering, Computer Science and Mathematics. 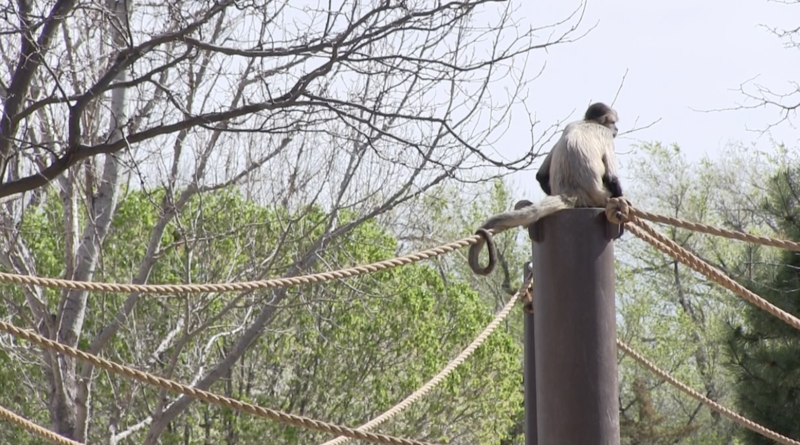 The Amarillo Zoo's upcoming "Way to Succeed!" and Teacher Appreciation Day programs grant free admission. 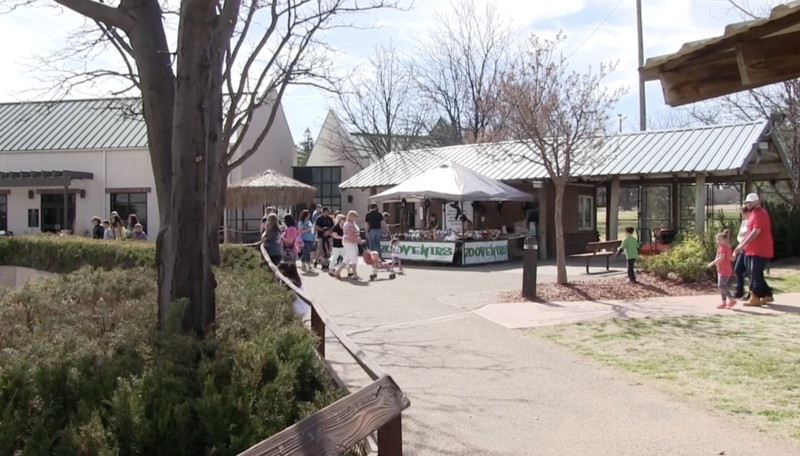 A huge community party will kick off the summer season for Kids Cafe, which serves 2,000 meals per day in the region. 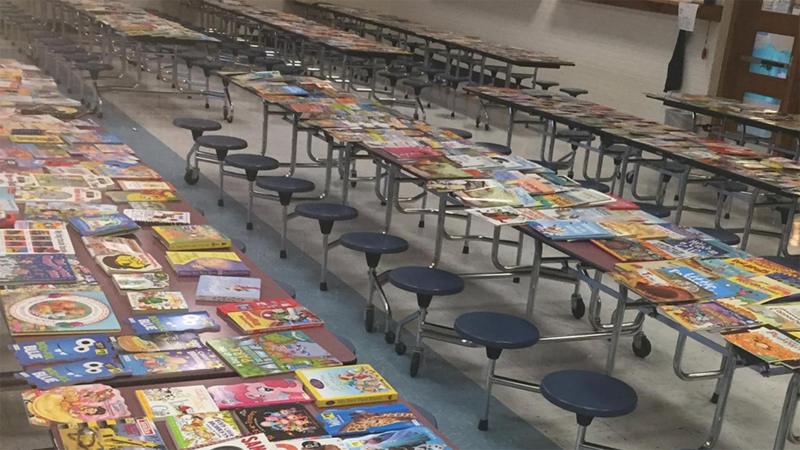 Students raised money and took donations to provide about 500 River Road students between kindergarten and sixth grade with a set of books for the summer. Voters on May 6 approved more than $41 million in bonds and rejected about $55 million in other school district proposals. 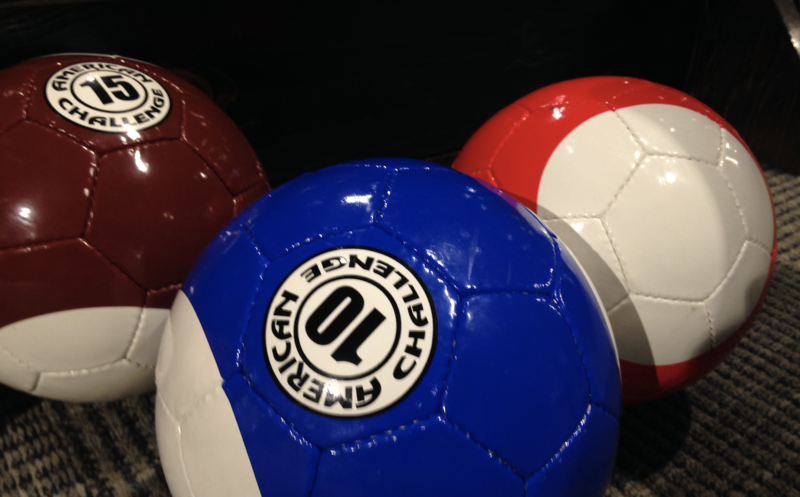 Charrería dates back centuries, but the sport is evolving in the U.S. as younger people learn to compete and more teams and venues appear. Notices are out and registration periods have begun for a range of activities including vacation Bible schools and camps for arts, sports, history and science. 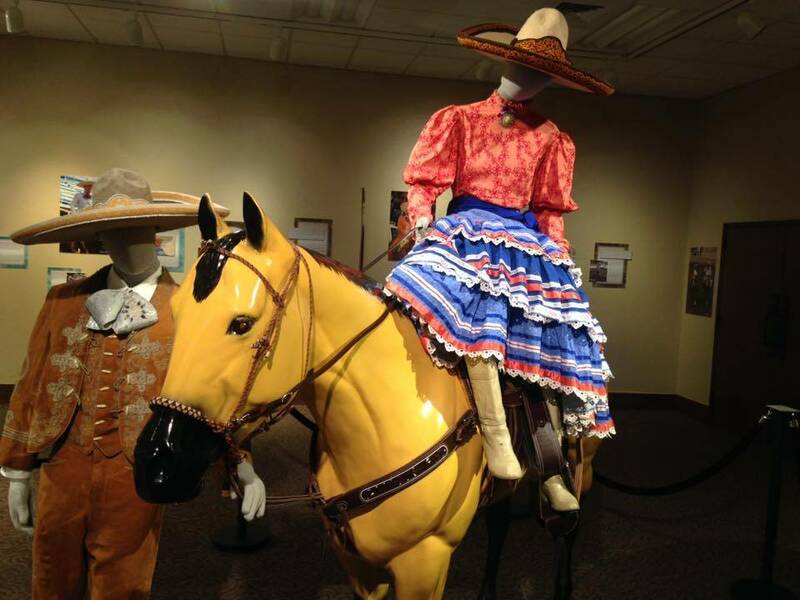 The American Quarter Horse Hall of Fame will host charros and charras from neighboring states to demonstrate their horseback skills and techniques Friday at a free event. 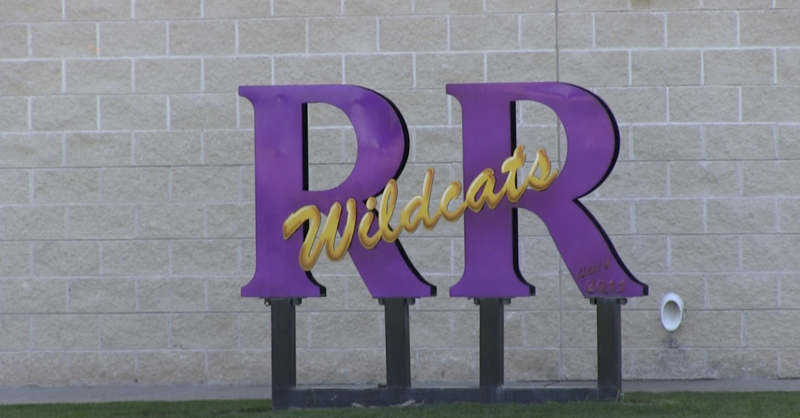 A Google-inspired program that let an RRHS class devote 20 percent of their week to projects they deeply care about. The results have touched Amarillo and the world. Partnership between Panhandle PBS, Texas PBS and the Texas Health and Human Services Commission targets child abuse prevention and early intervention. 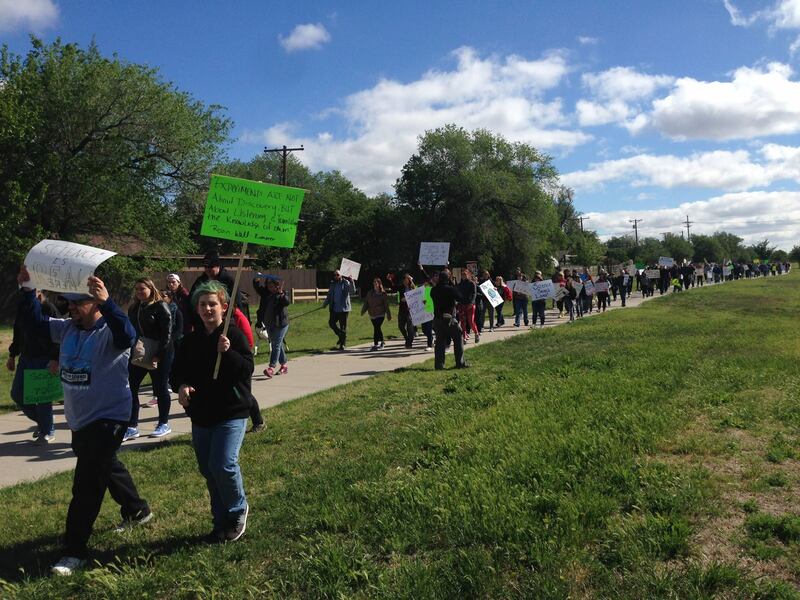 About 200 people marched through western Amarillo Earth Day morning to join and international call for increased respect for science, scientific knowledge and research. 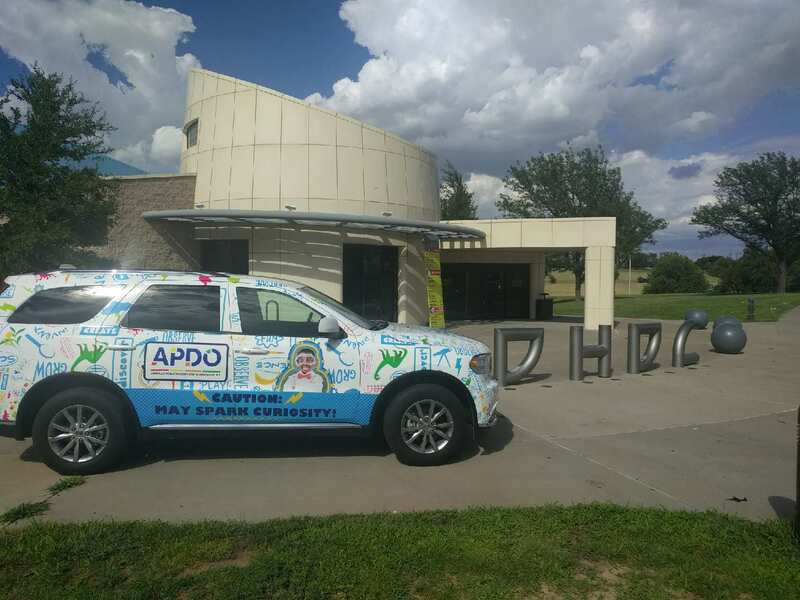 Self-defense demonstrations are part of the gathering scheduled for Wednesday, April 26, at the Amarillo College Union Badger Den. 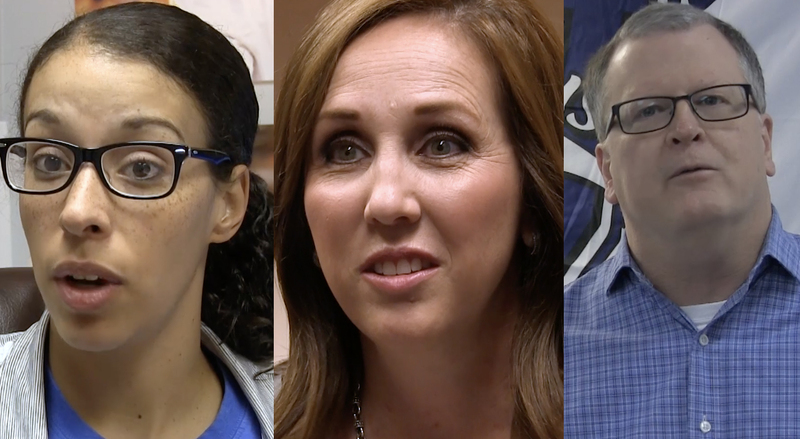 Effort celebrates education by honoring three teachers – one from elementary, one middle school and one high school – each month of the 2016-2017 school year. 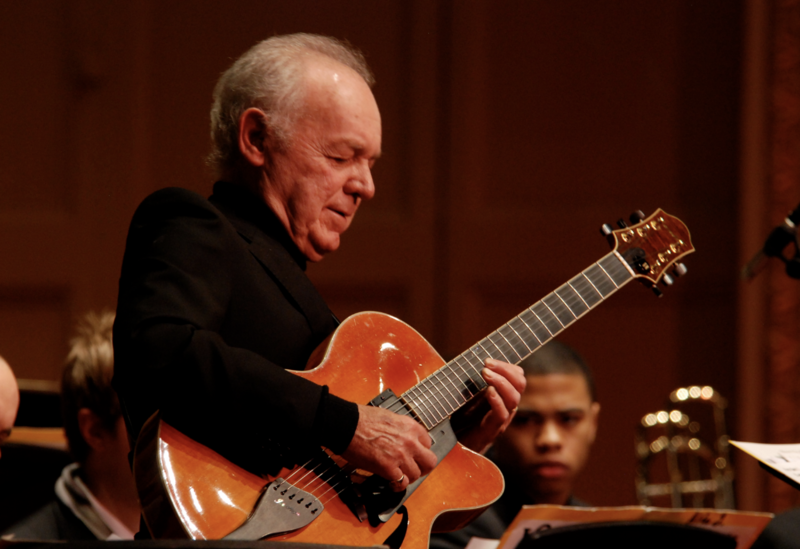 Joe Negri, jazz musician and Mister Rogers' Neighborhood cast member, recently phoned FM 90's "All That Jazz" host, Travis. 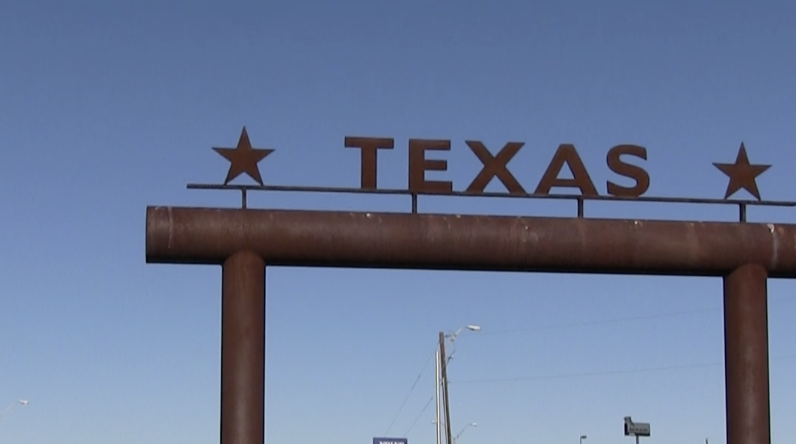 Attendees were many of those on the front lines who sell Texas to the millions of tourists that pass through the state's travel centers. The forum is the last of the semester and is sponsored by Legal Aid of Northwest Texas and Amarillo College's legal studies department. 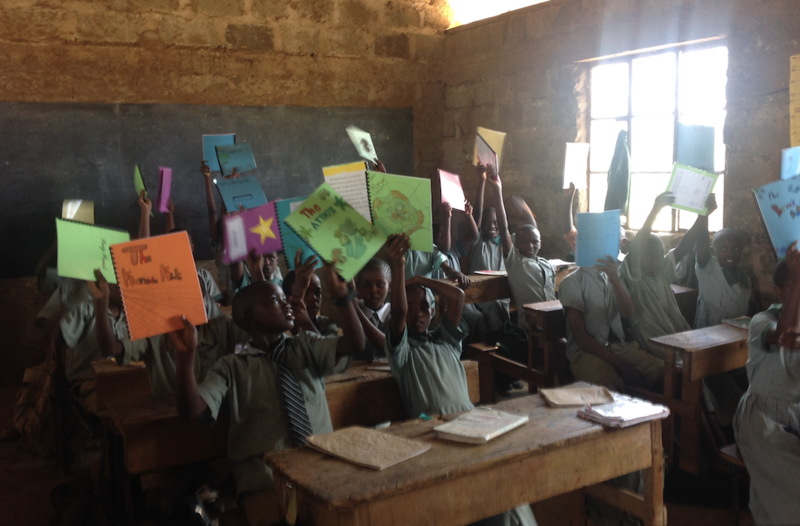 What began as a writing exercise turned into an international effort to help build a rural school library 9,000 miles away. 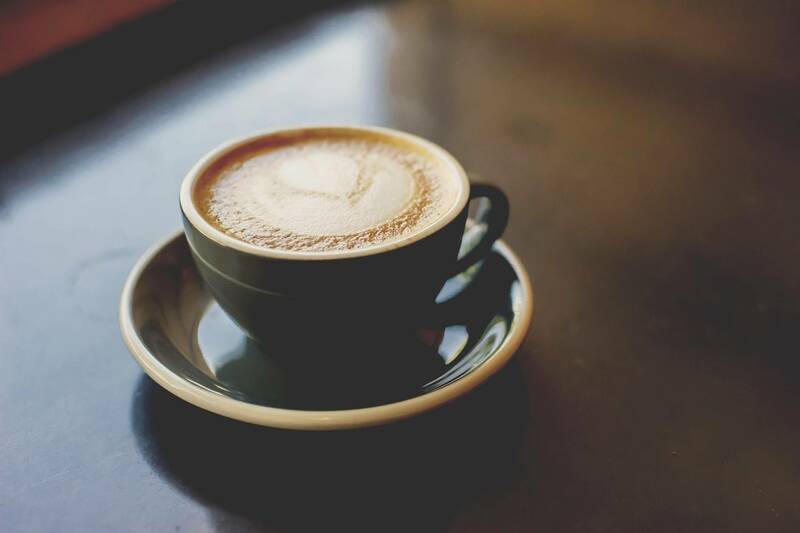 The public is invited to attend "Dessert & Dialogue with Dana" at five locations during late April and early May. 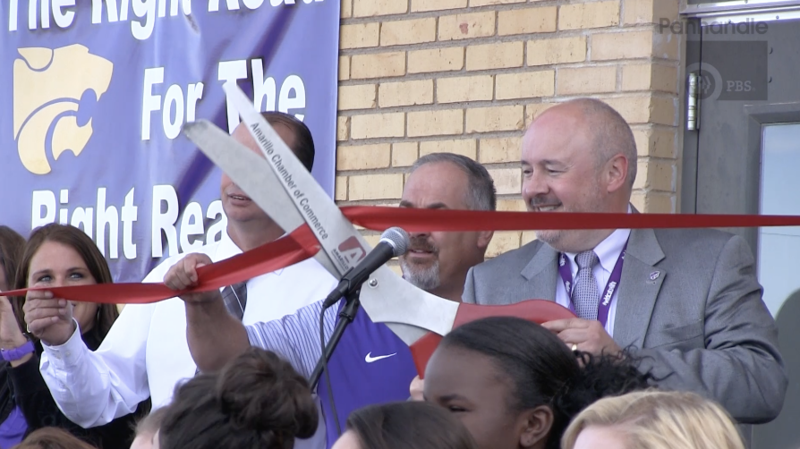 The Bridge Children's Advocacy Center, the first such center established in Texas, will reaffirm its interagency commitment during a re-signing ceremony. 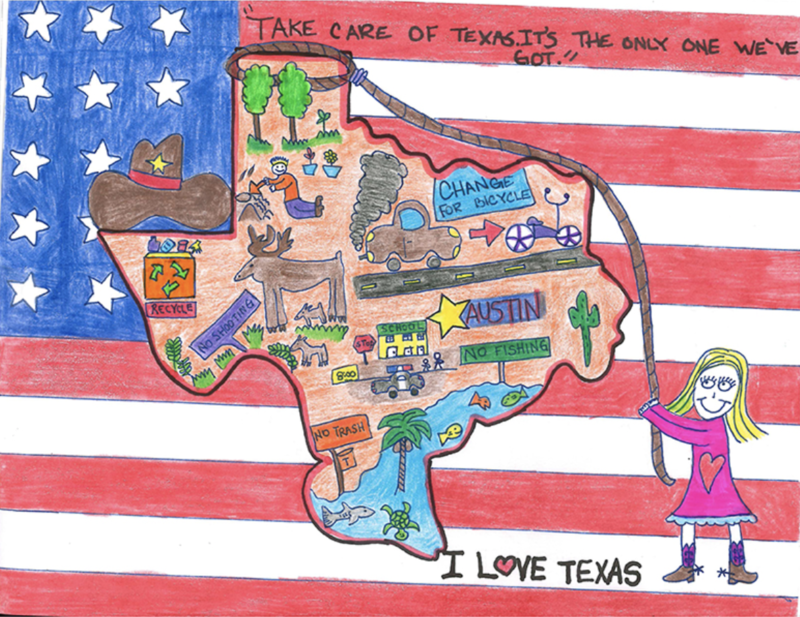 Alejandra Mendoza, a third-grader at Sunray Elementary, is one of 16 winners out of more than 3,200 entries in a Texas Commission on Environmental Quality art contest. 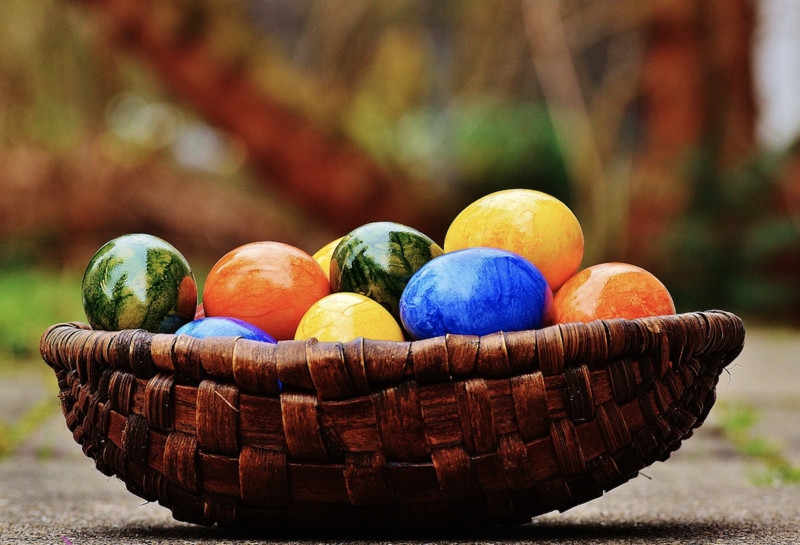 Kids can explore the scientific side of eggs this Easter with events at the Amarillo Zoo and the Don Harrington Discovery Center. 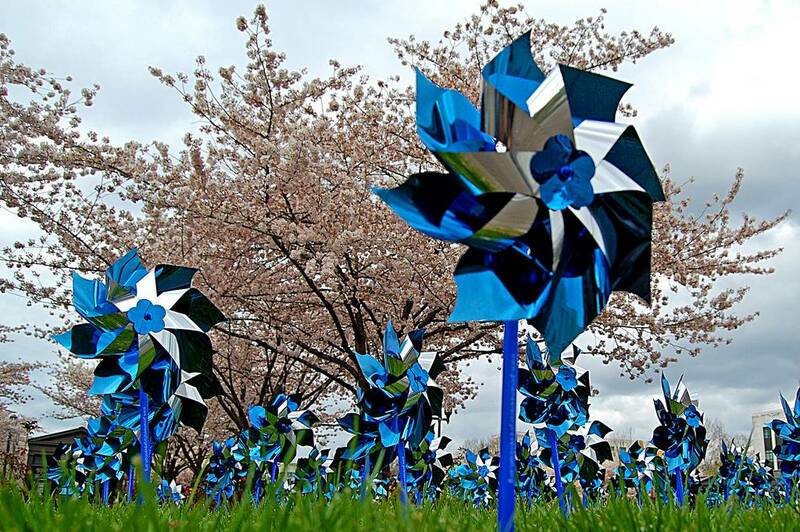 The annual conference gathers law enforcement, social services, school district counselors and civic organizations for National Child Abuse and Neglect Prevention Month. 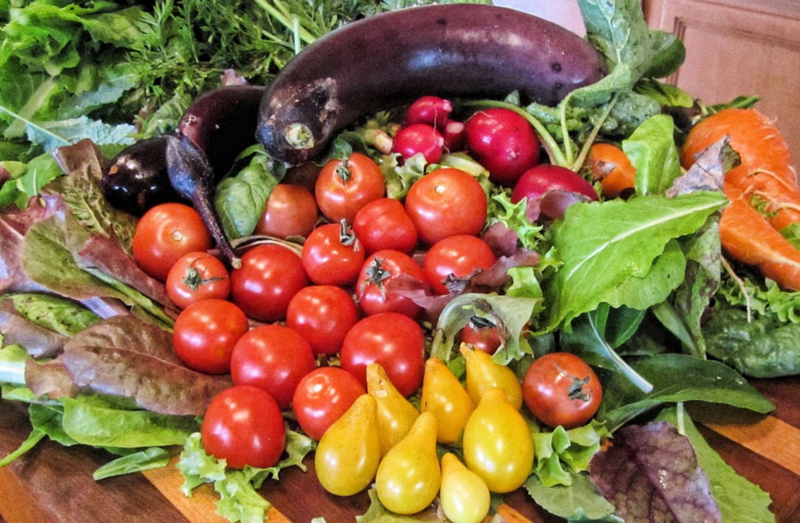 Junior League of Amarillo has mustered a team of sponsors to provide tips on nutrition for parents and children. 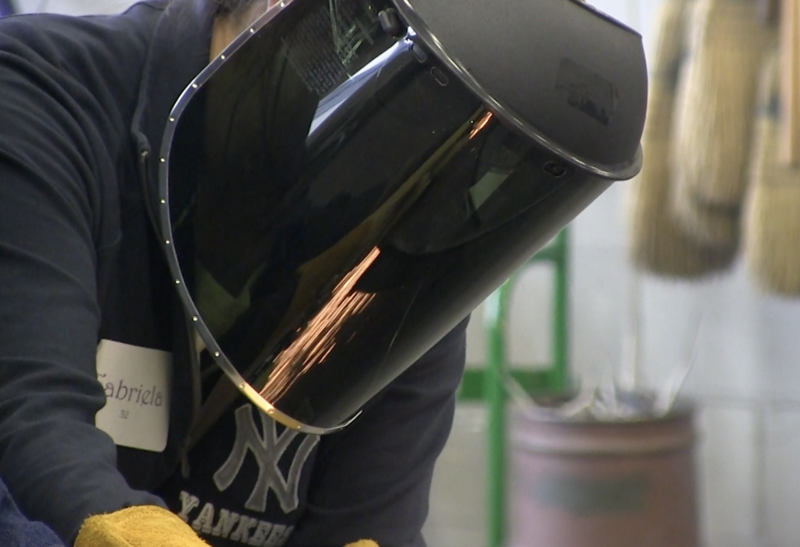 "Women in Industry," this Friday at Amarillo College's East Campus, gives women get hands-on exploration of industrial and automotive careers. 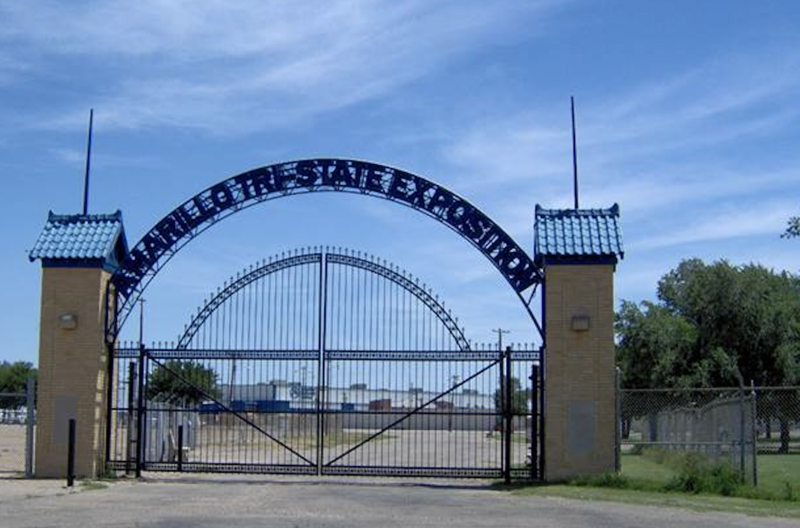 Amarillo has participated in the program – funded by the Texas Department of Agriculture – for 18 years. 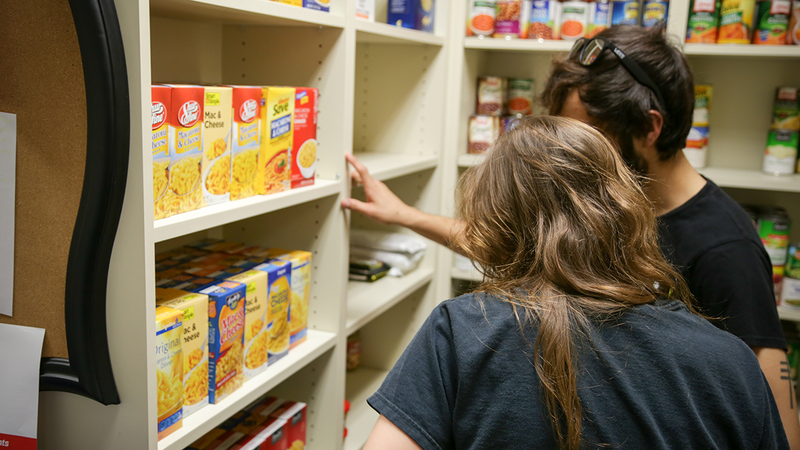 In 2016, the program served about 64,000 meals. 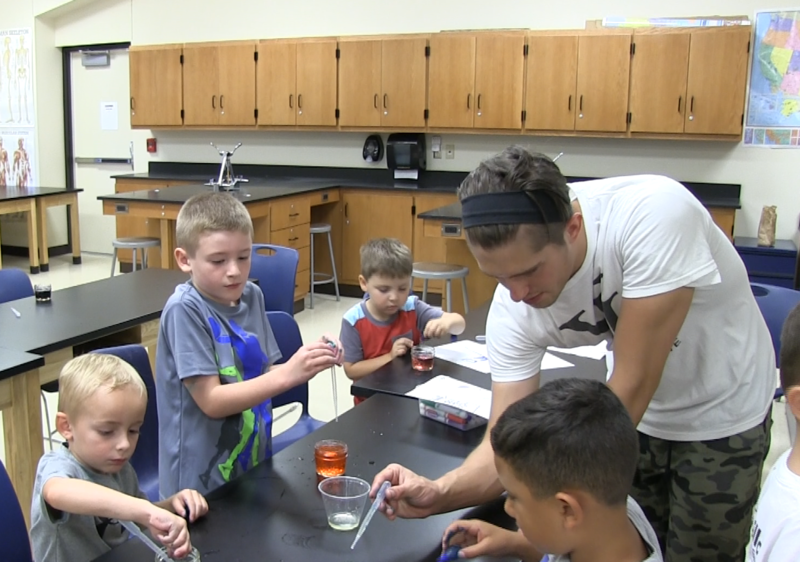 Fewer than 25 percent of Texas teachers are men, according to state data. 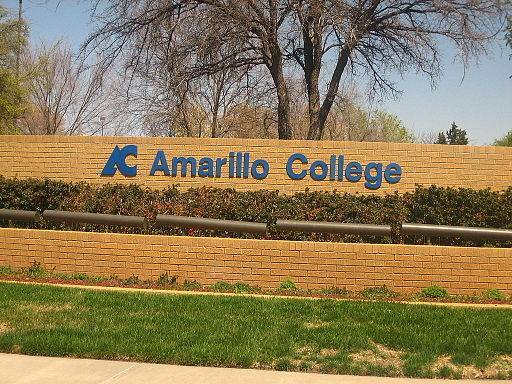 Through a grant, Amarillo College wants to help recruit more young men into the profession. 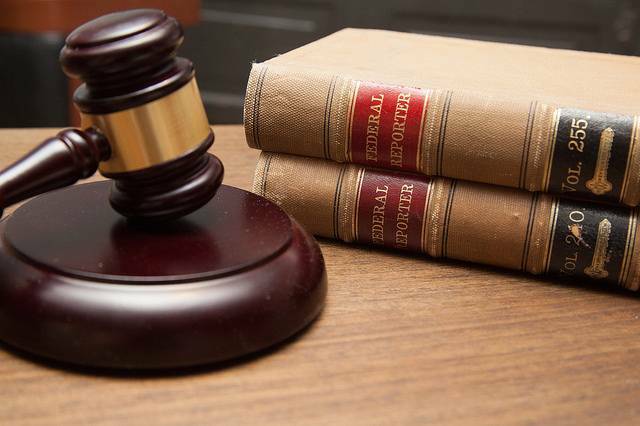 Amarillo College's legal studies department, Legal Aid of Northwest Texas and the schools Legal Society brought in immigration attorneys to discuss and answer questions about laws. 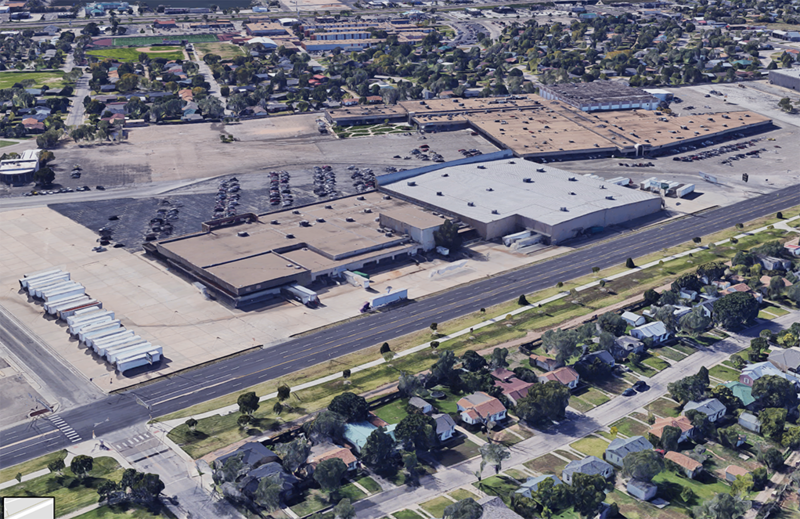 AISD votes to study returning a neighborhood school concept to a north Amarillo neighborhood, which would end desegregation busing done for 45 years.